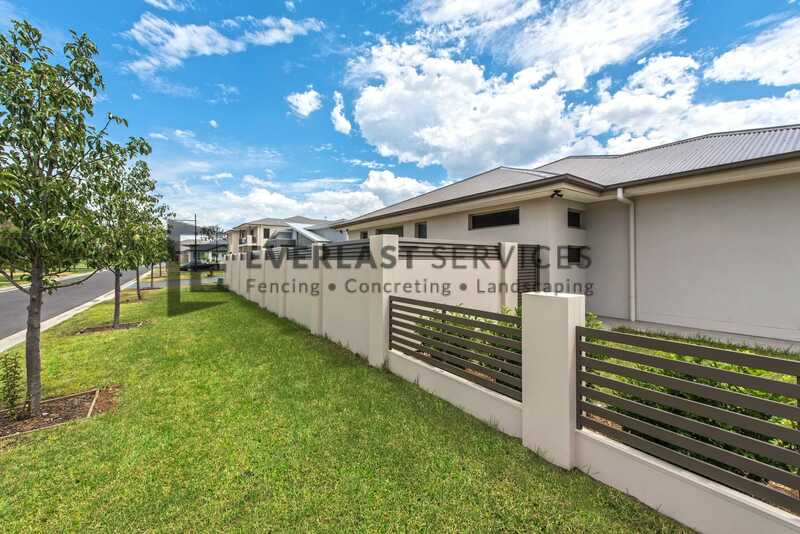 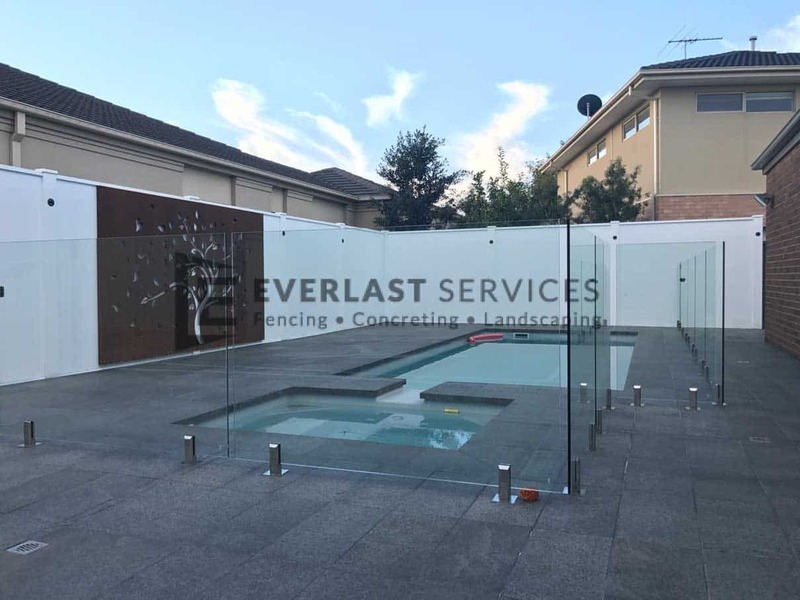 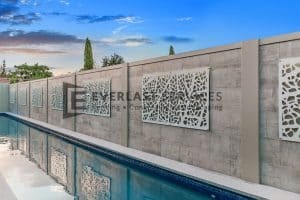 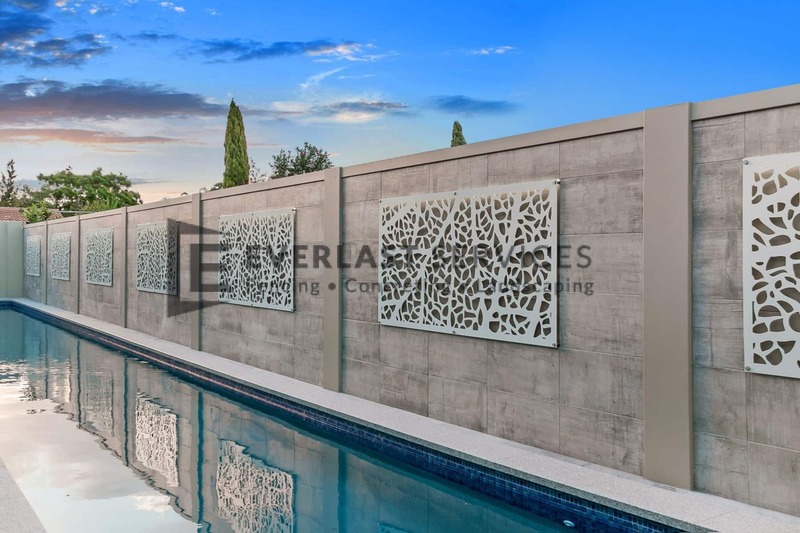 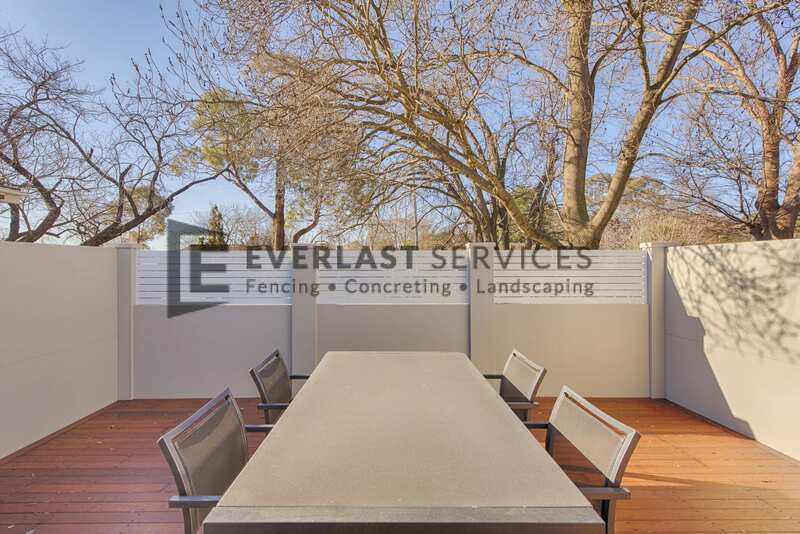 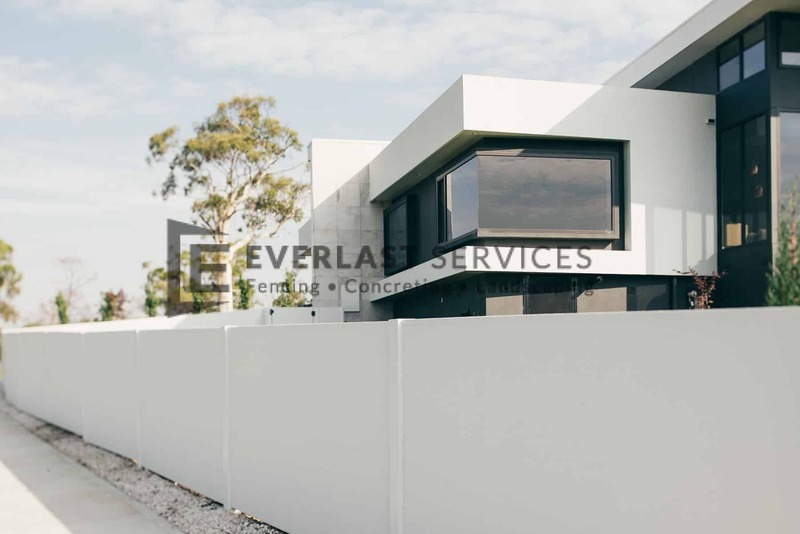 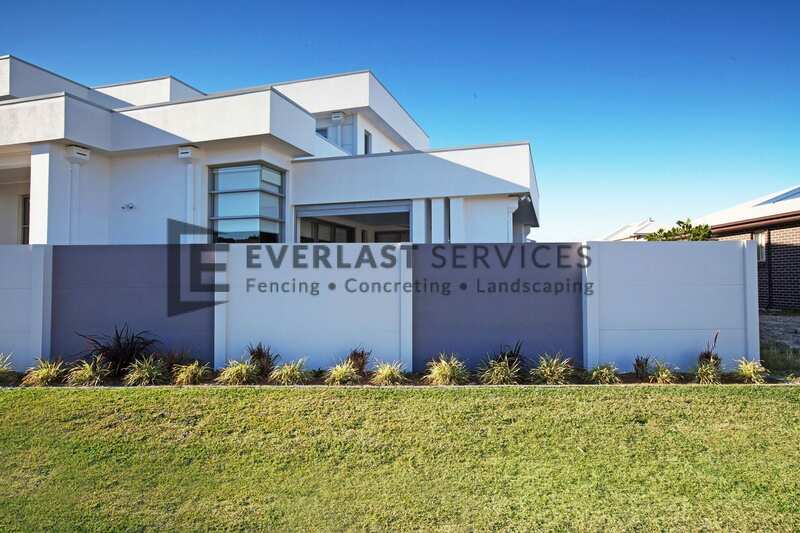 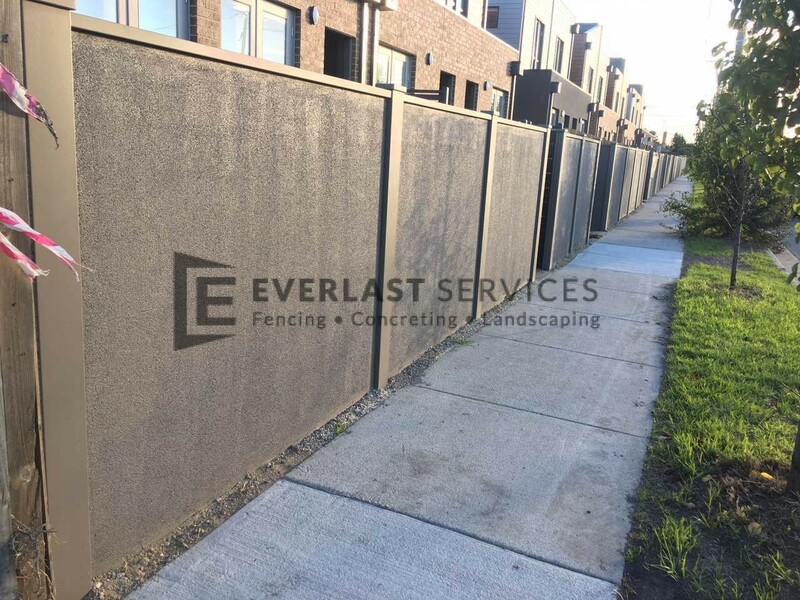 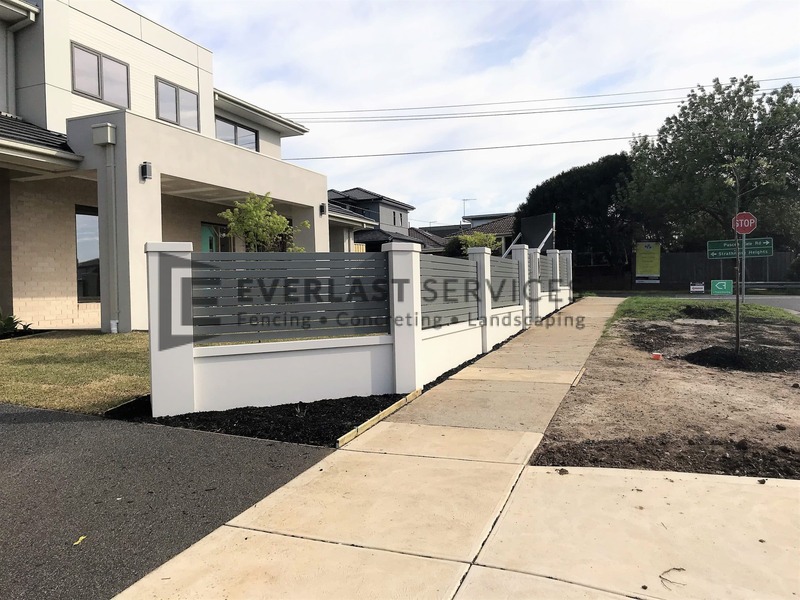 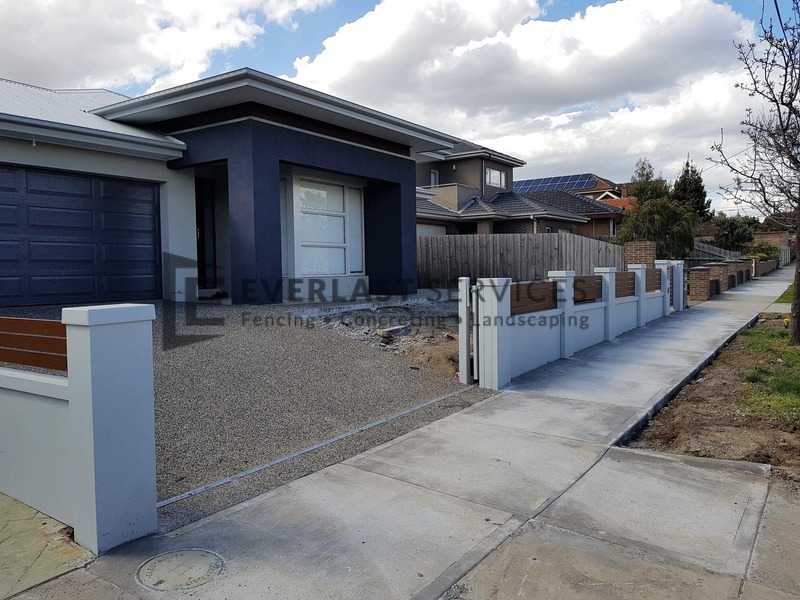 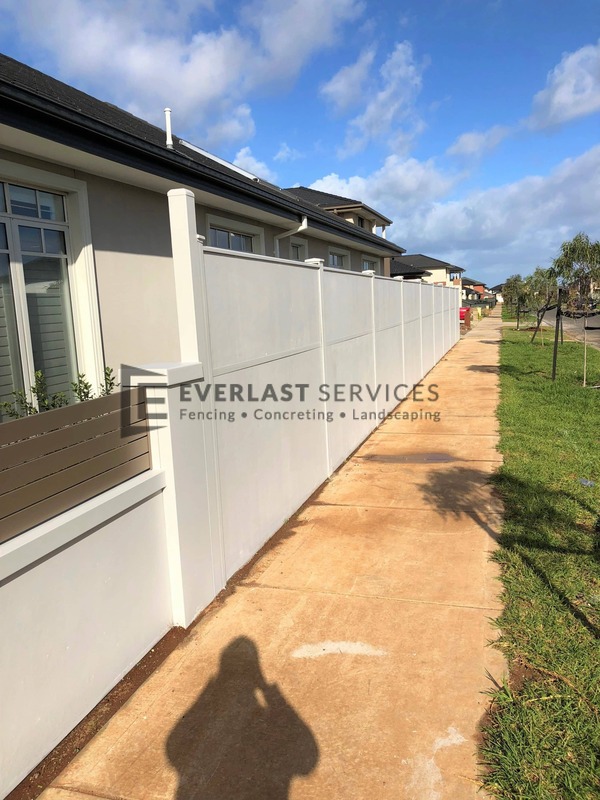 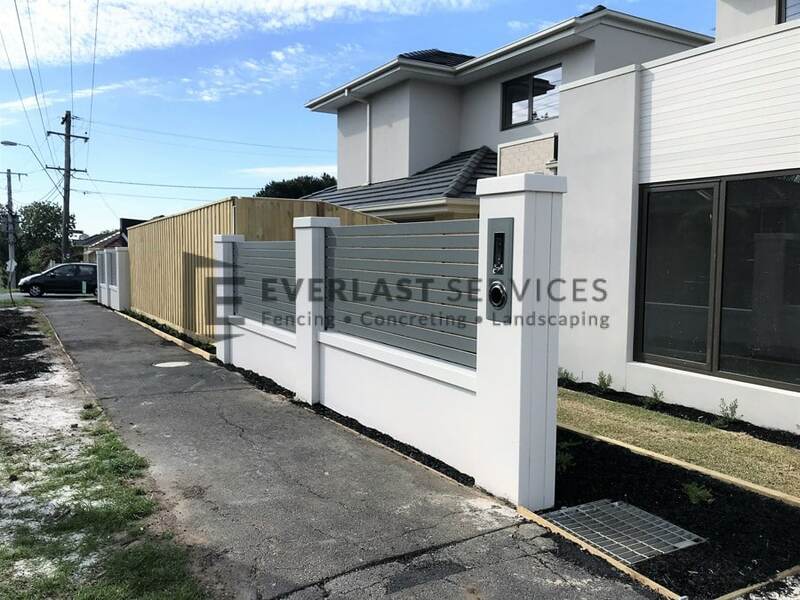 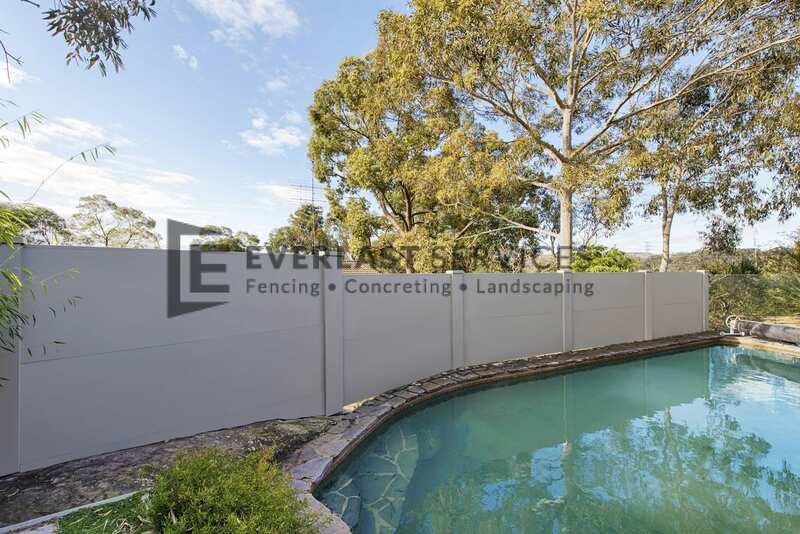 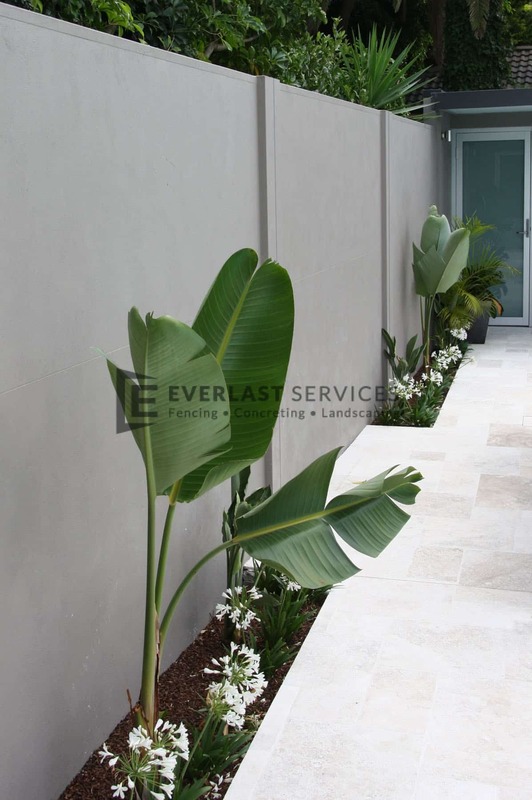 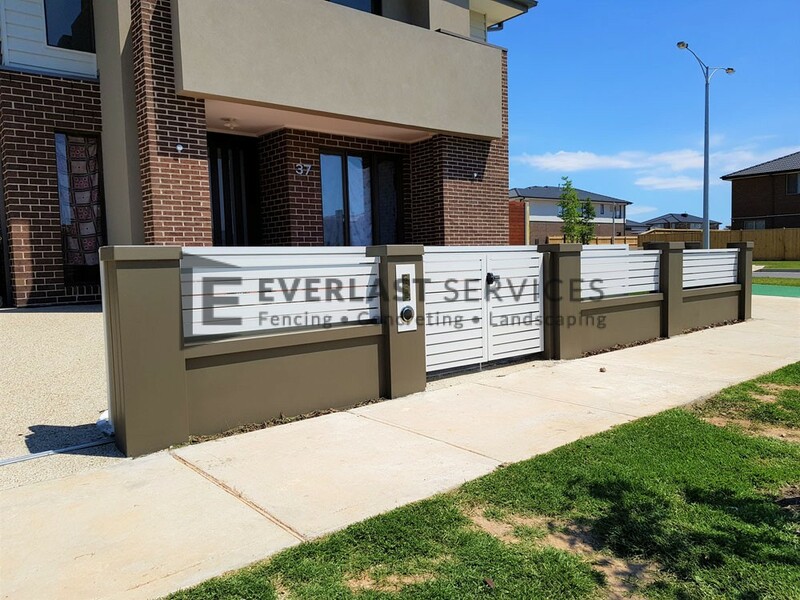 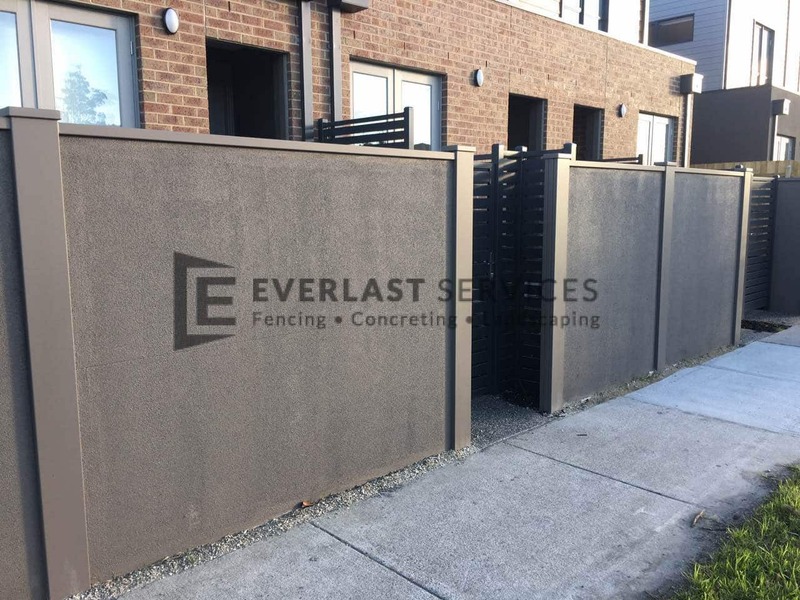 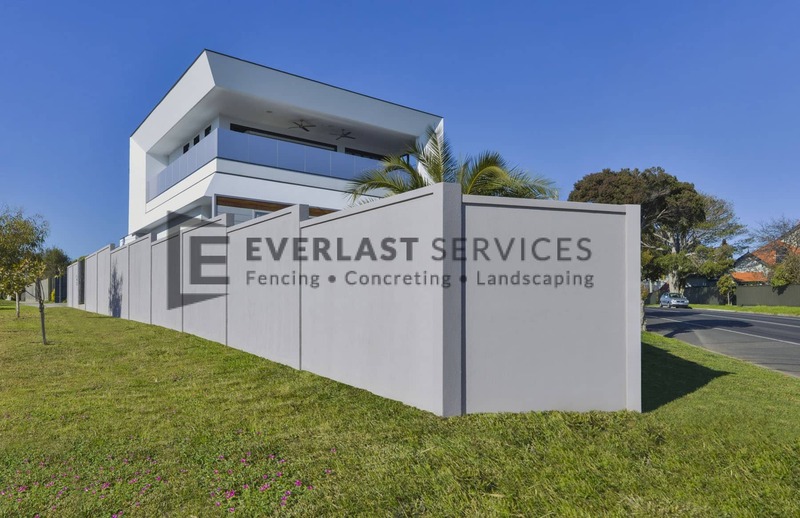 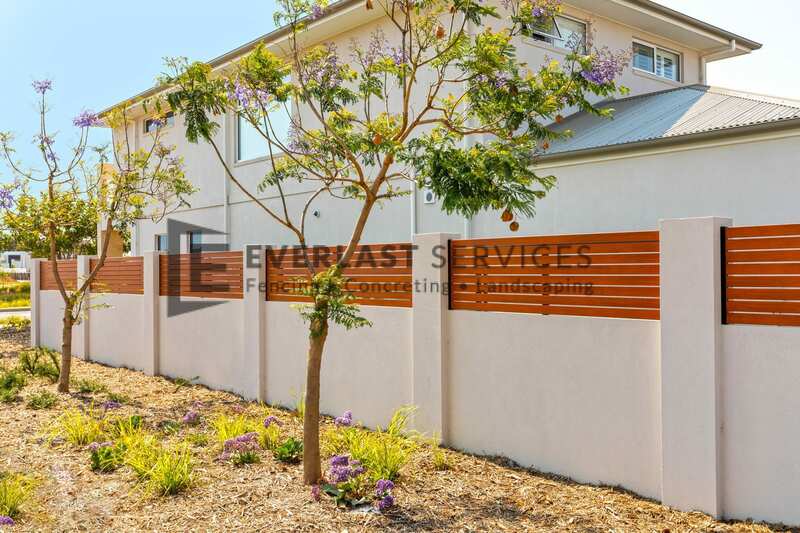 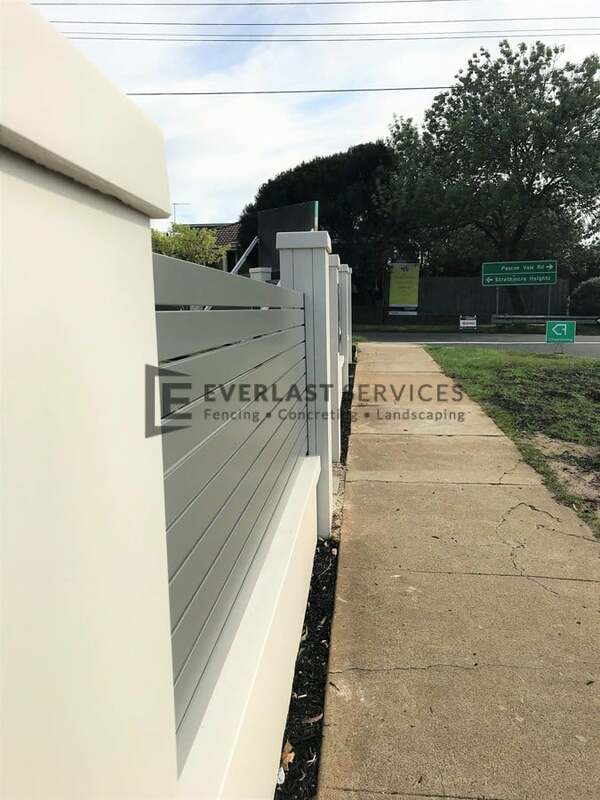 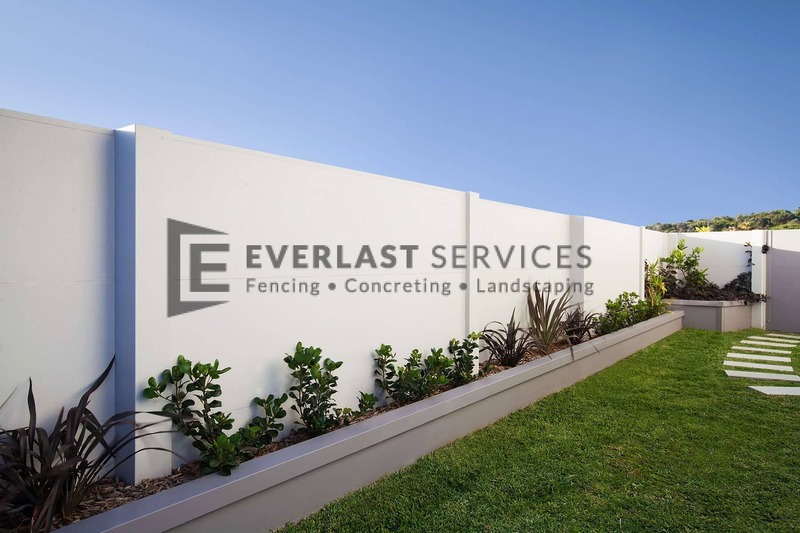 Everlast Services loves working with modular fencing offered by Modular Walls. 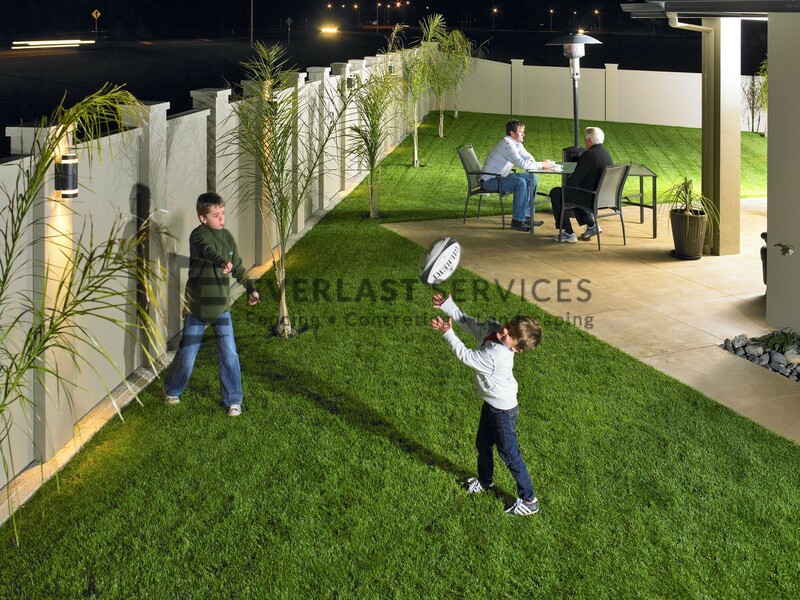 It offers so many advantages. 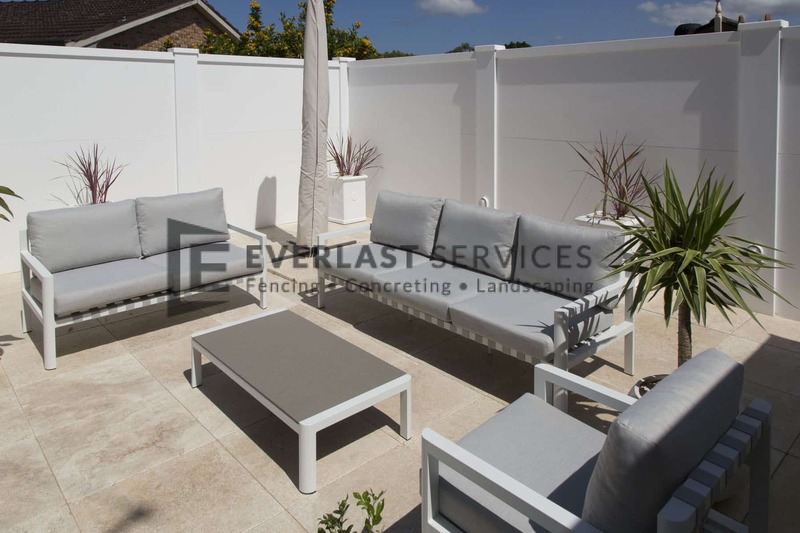 It’s flexible, stylish and perfect for those that are working with a tight budget. 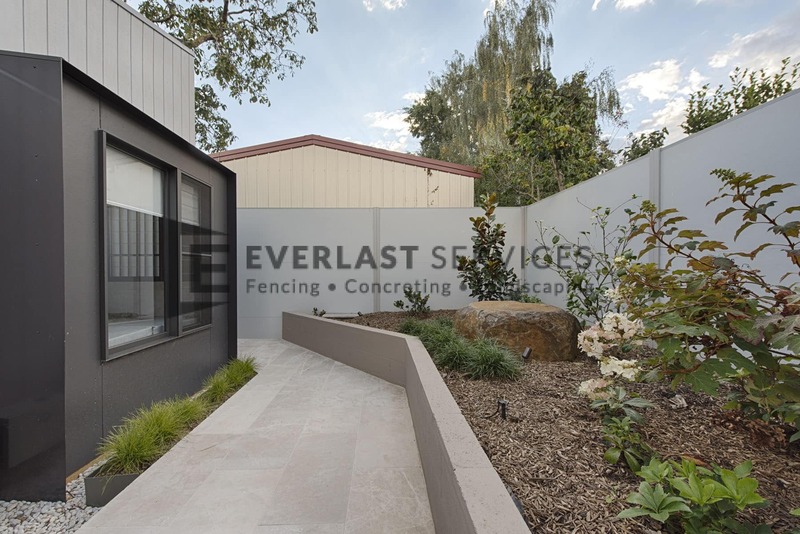 It offers all the strength and visual impact of bricks or masonry but comes at a fraction of the cost. 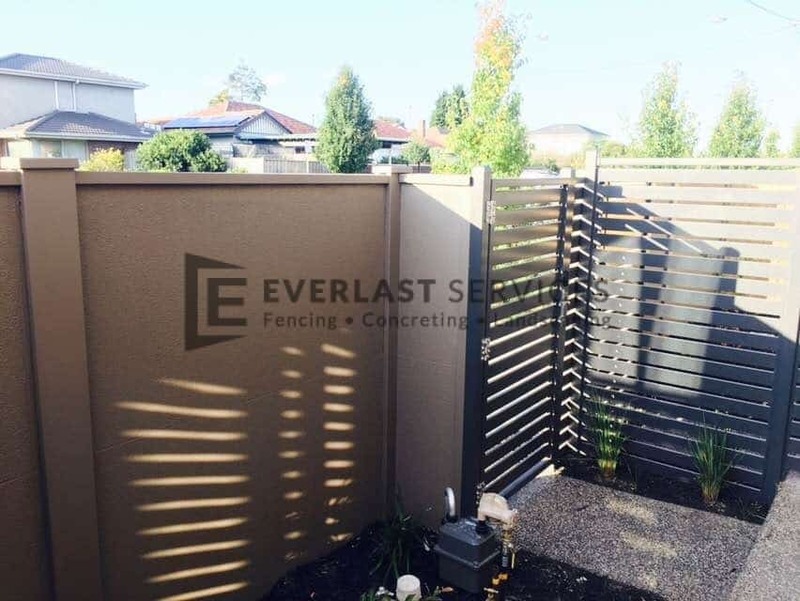 It also takes far less time to construct modular fencing meaning you save on labor as well as material costs. 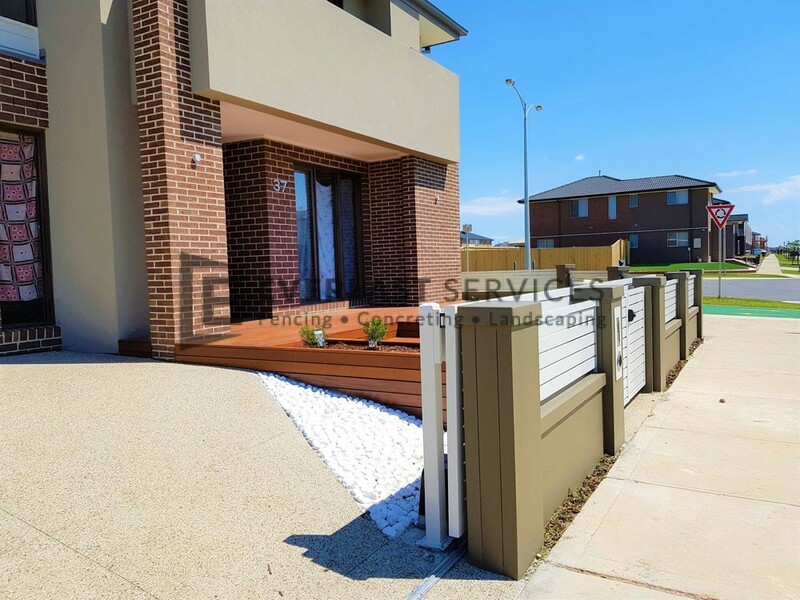 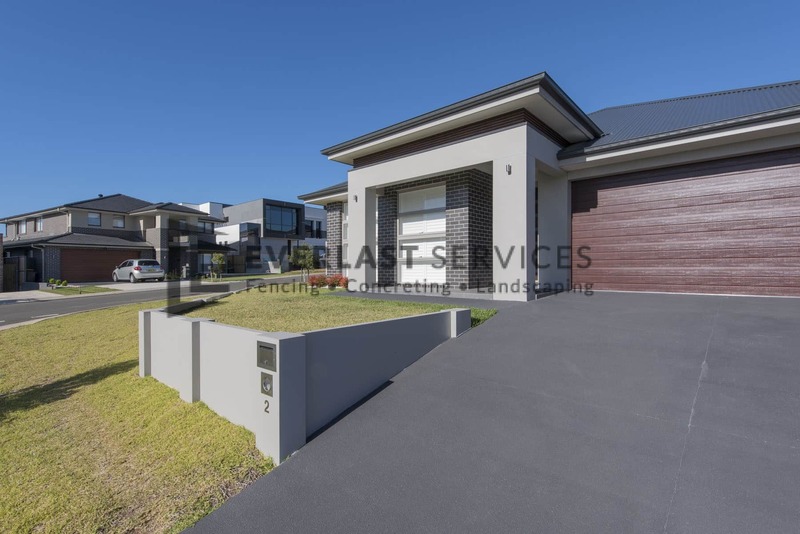 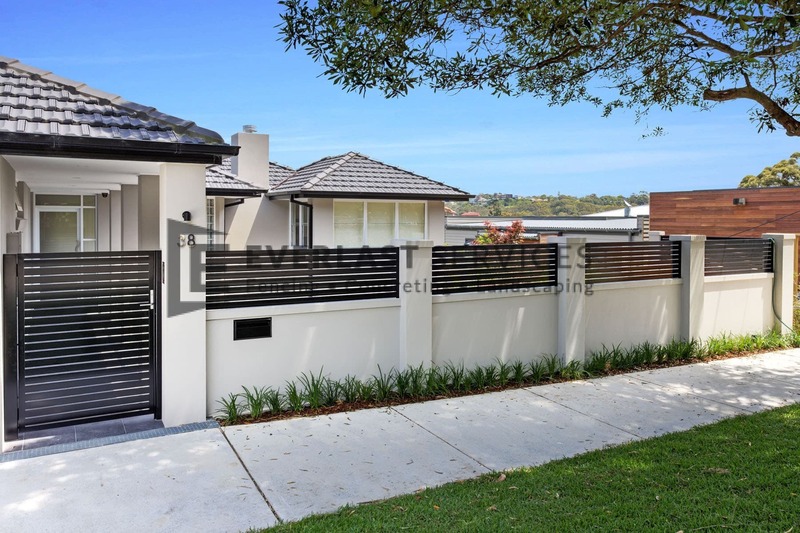 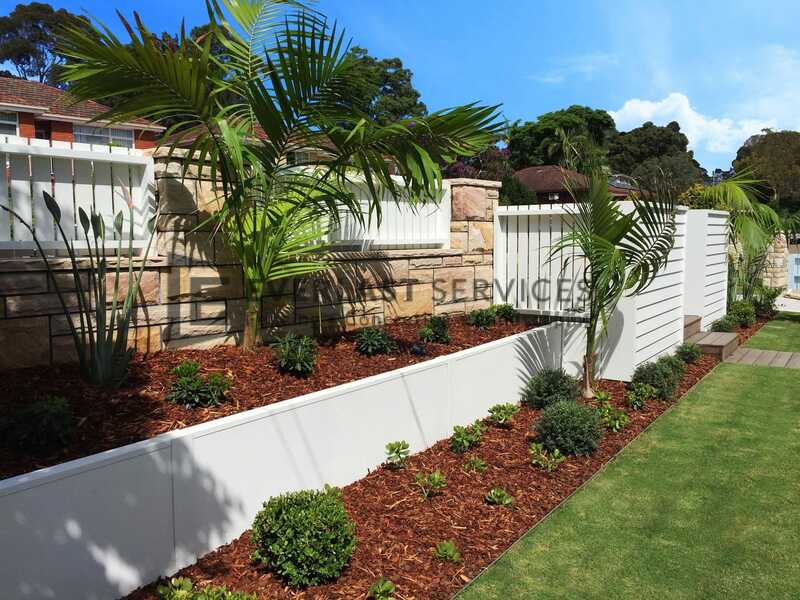 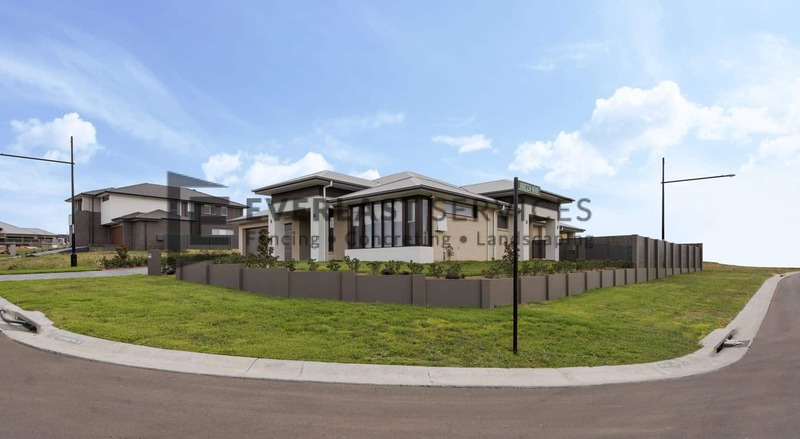 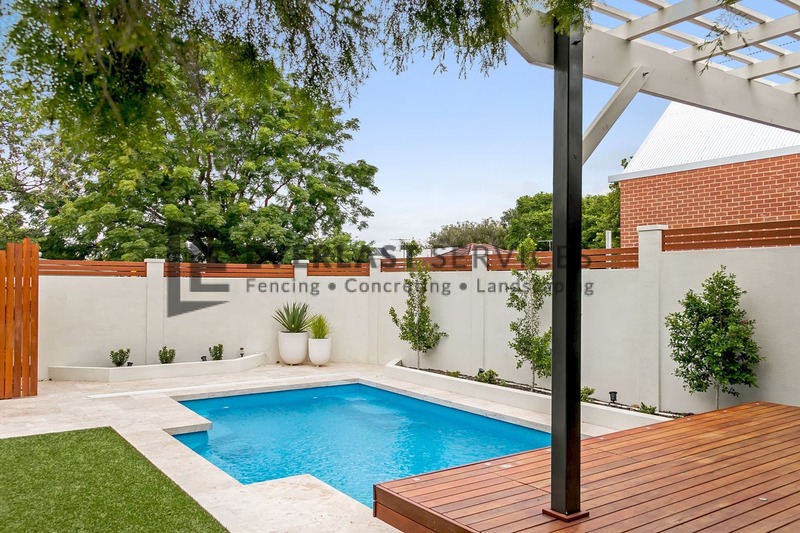 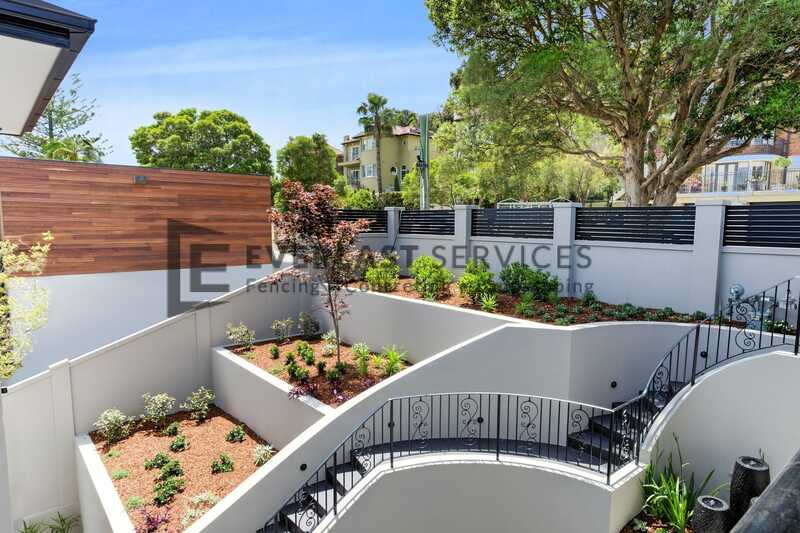 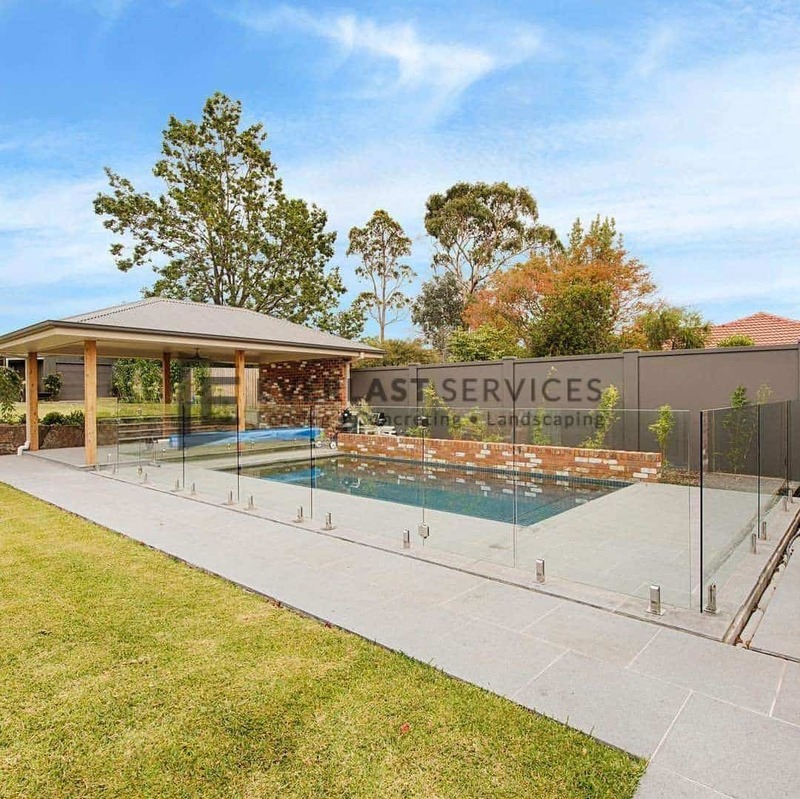 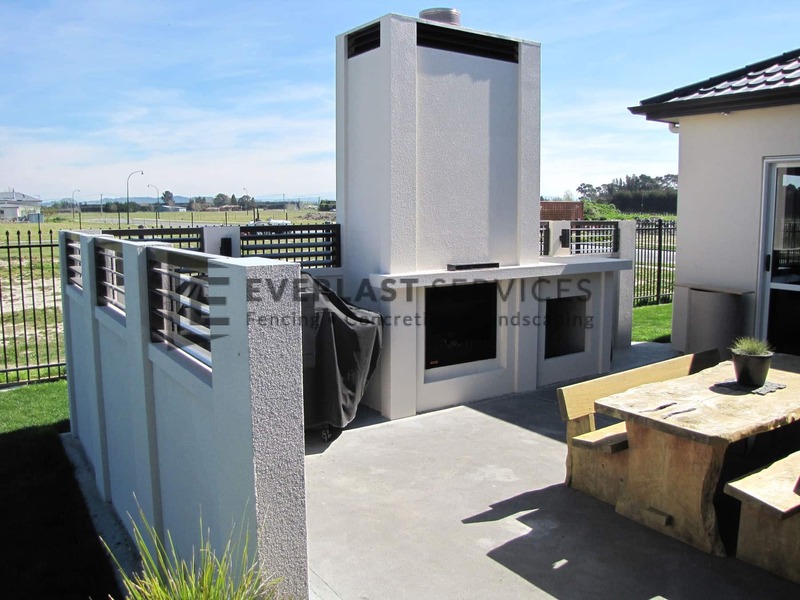 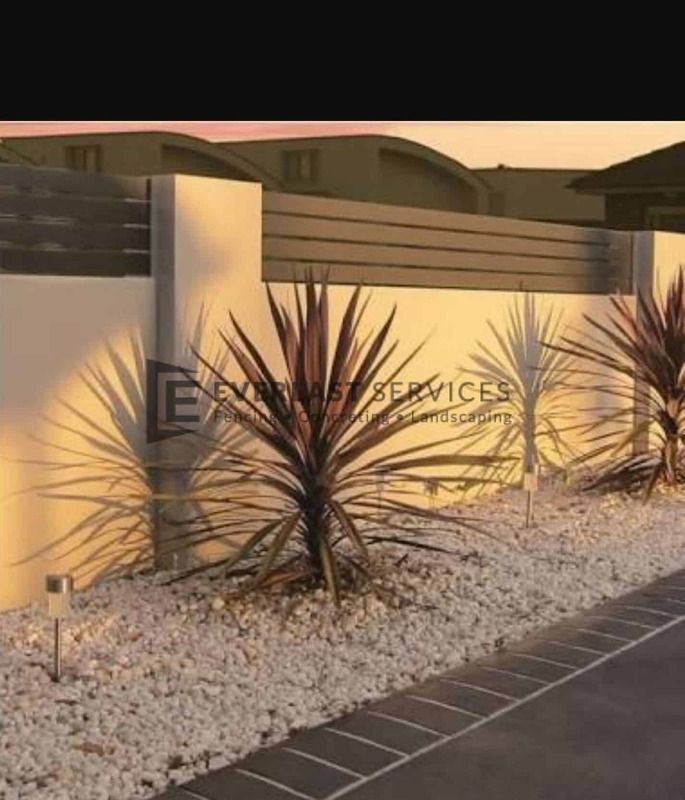 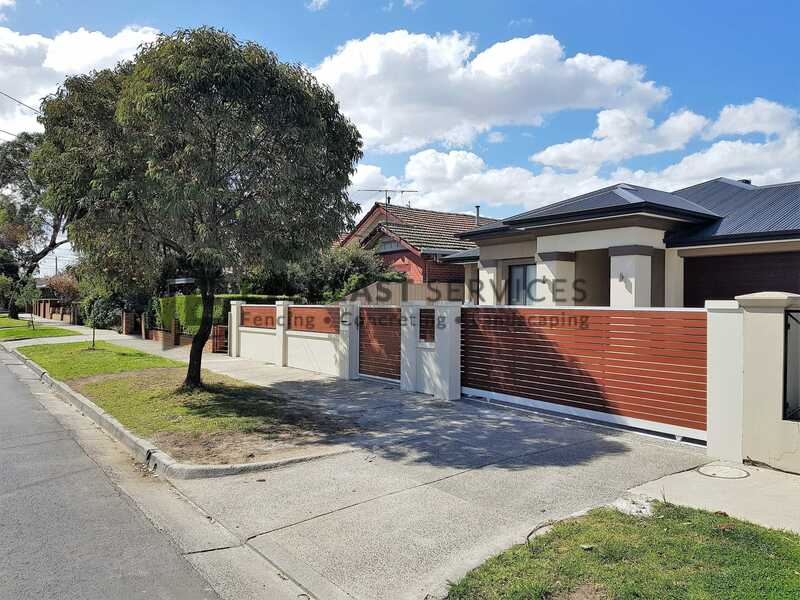 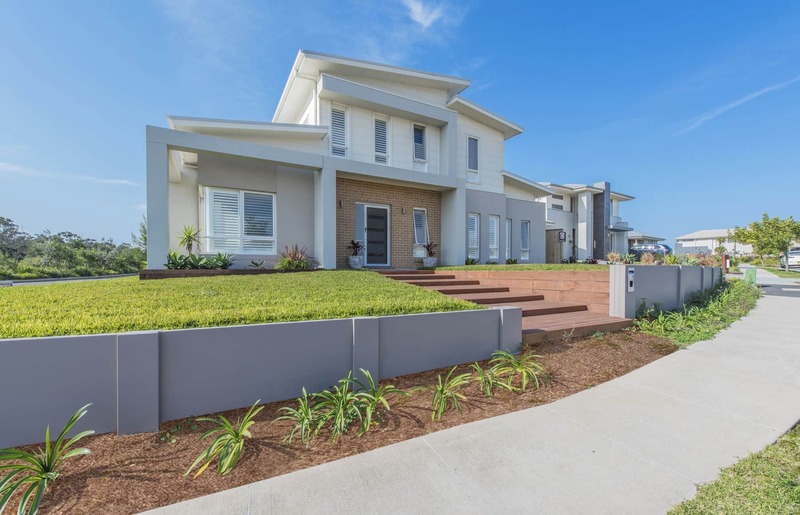 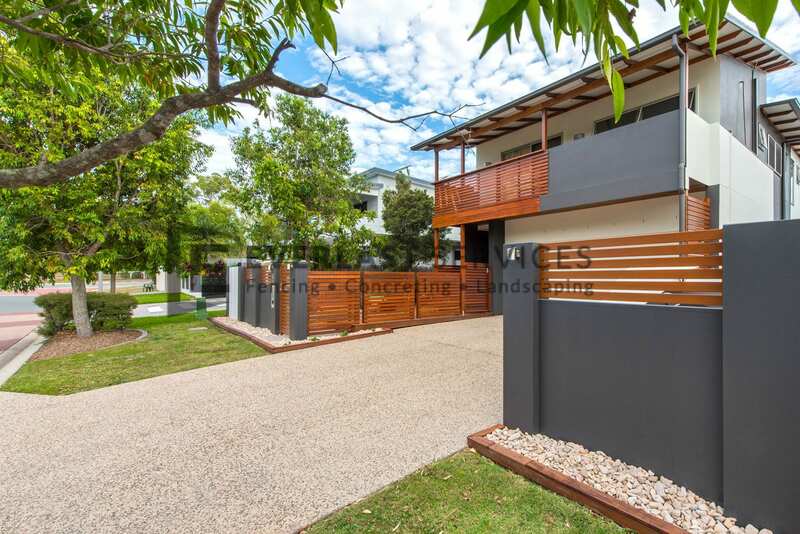 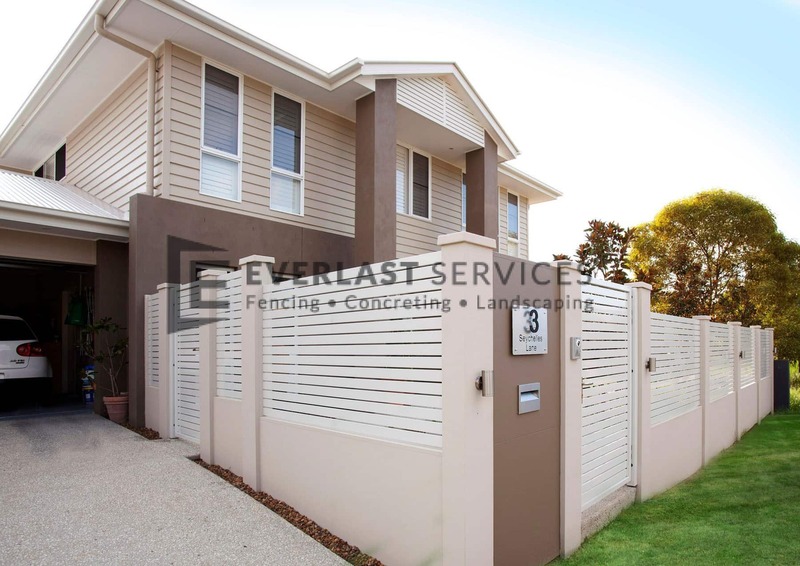 Modular fencing systems have been designed with the modern home block in mind. 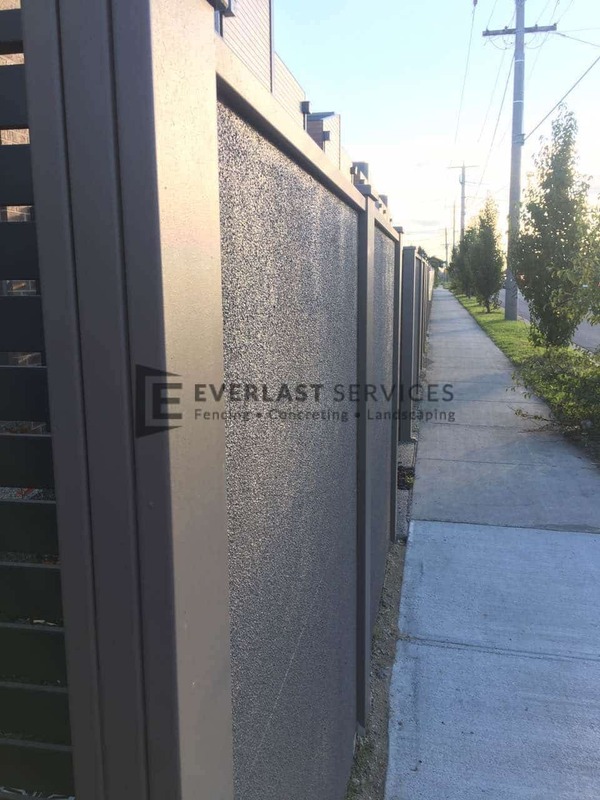 We are getting closer and closer to our neighbors making privacy a valuable thing. 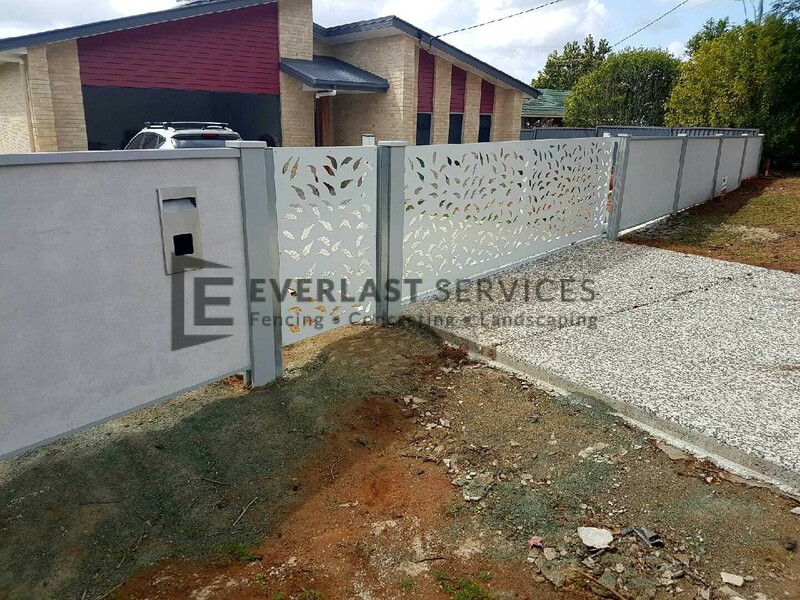 Modular fencing panels provides you with visual as well as audible privacy due to the soundproofing nature of the material. 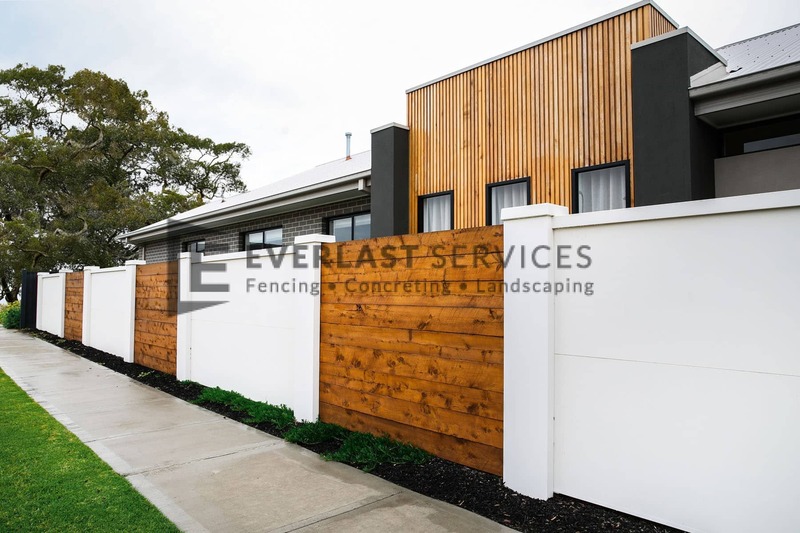 Modular fencing is also famously durable, meaning a one-off spend will provide you with a fencing and privacy solution for decades. 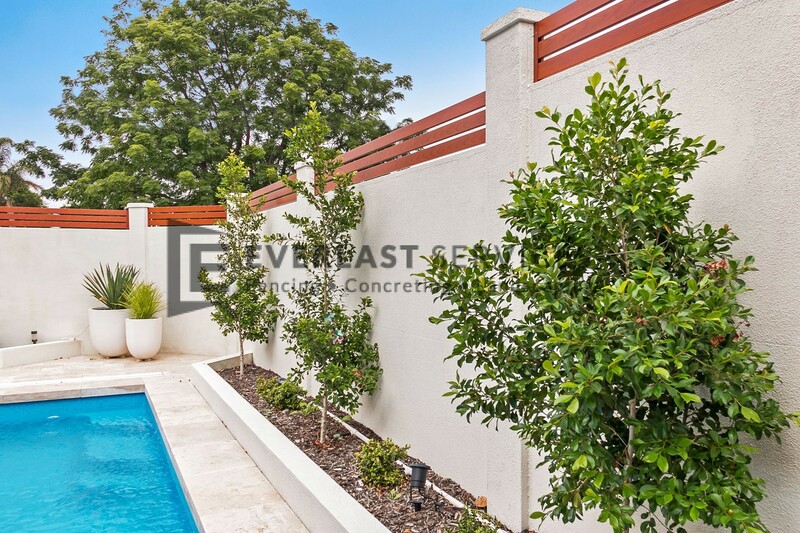 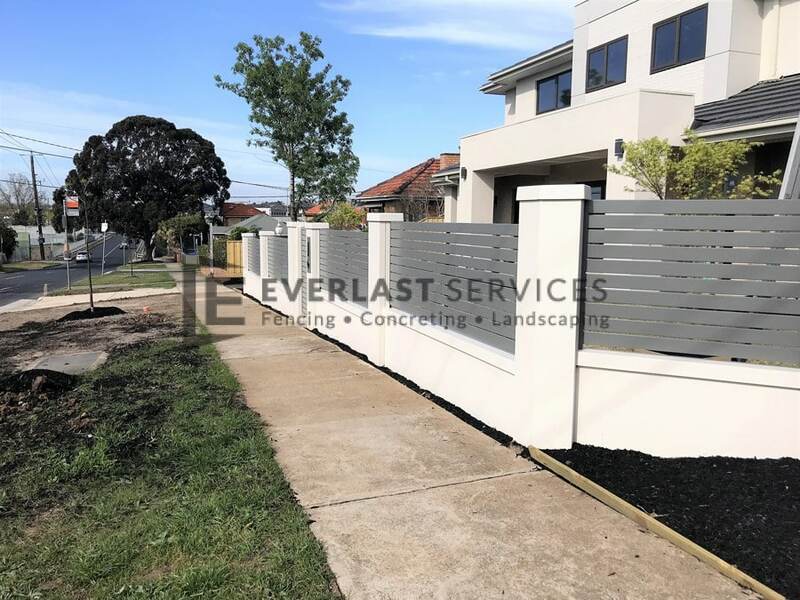 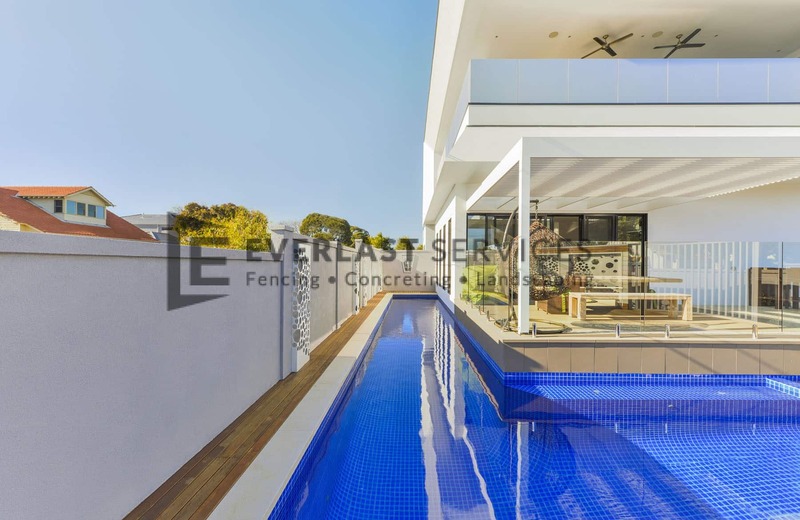 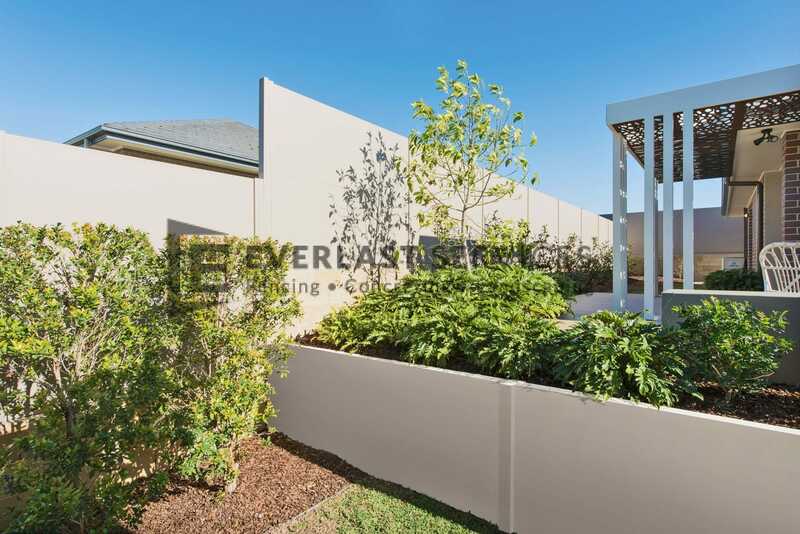 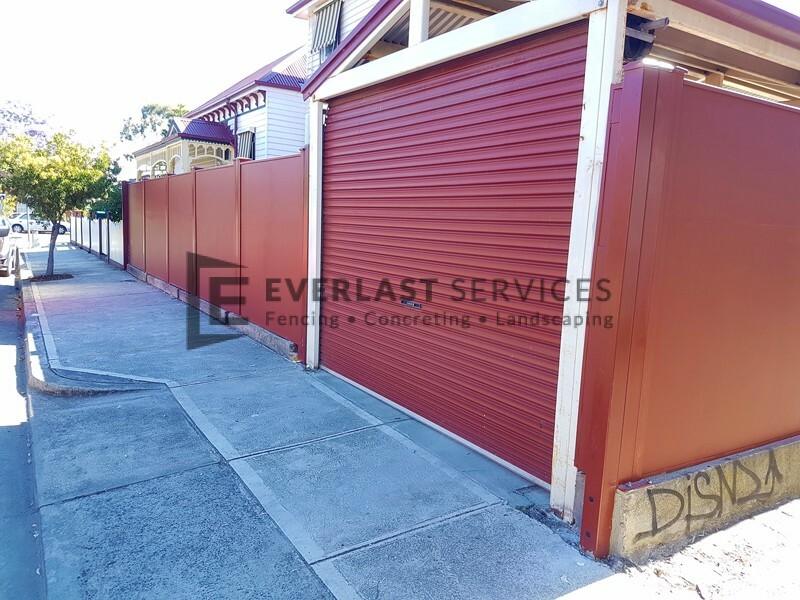 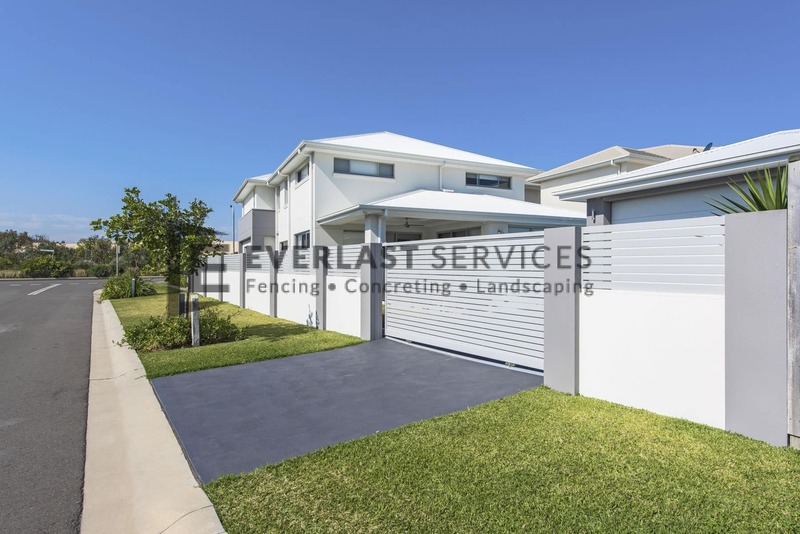 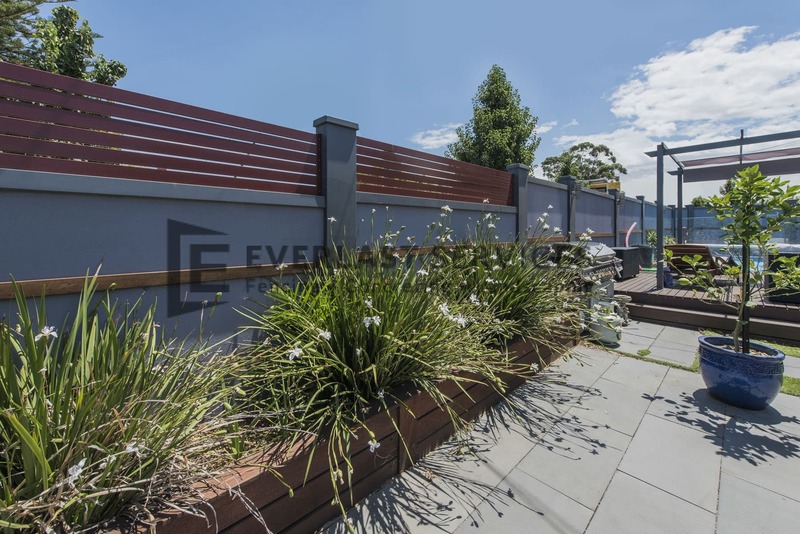 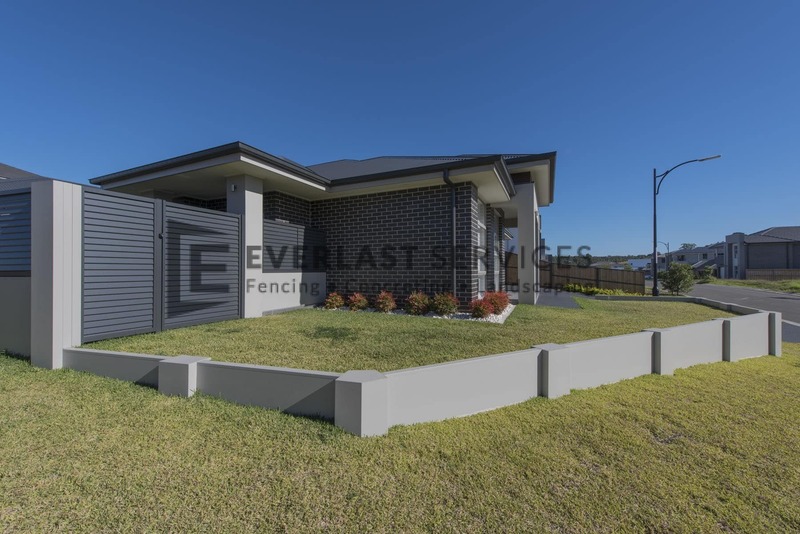 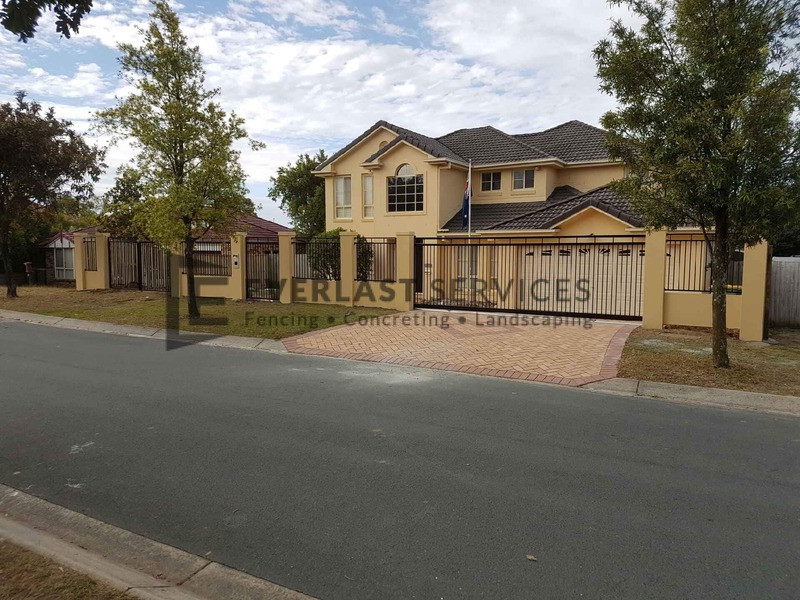 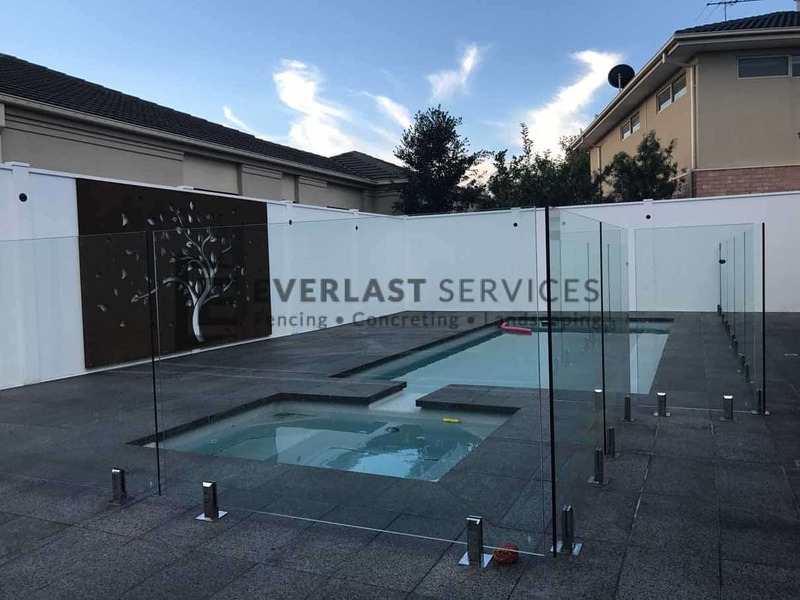 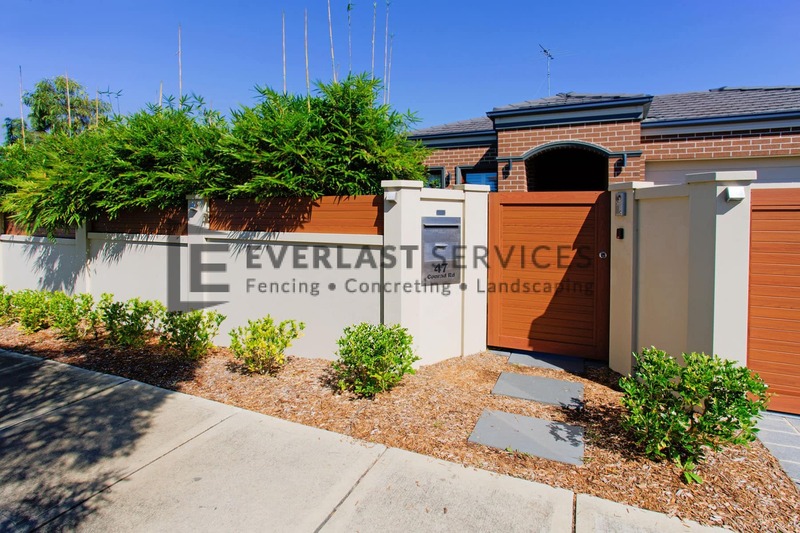 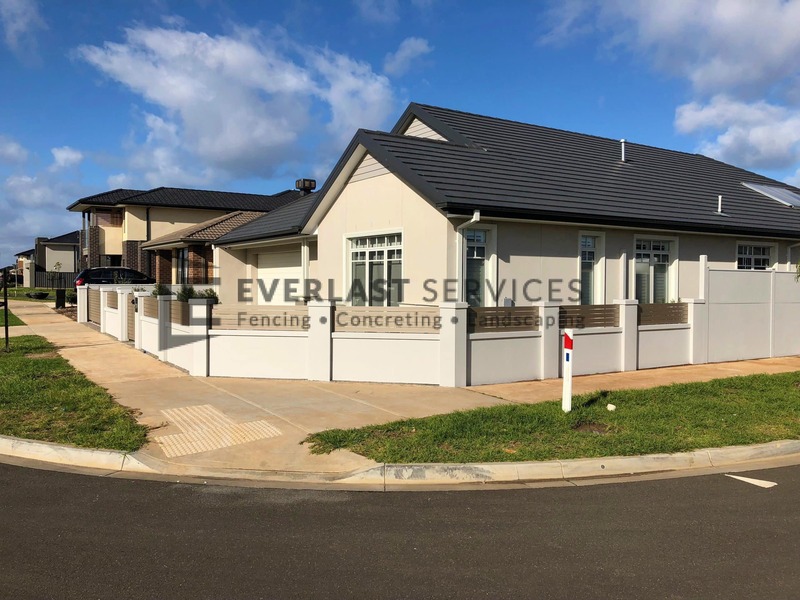 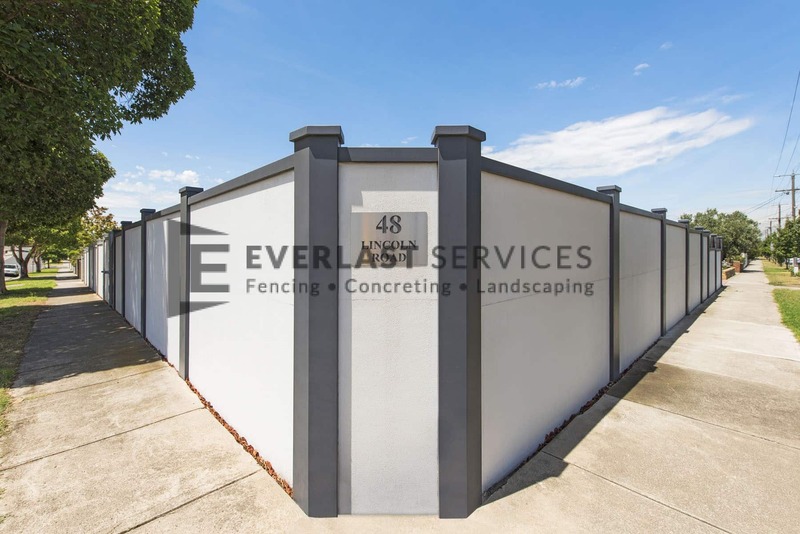 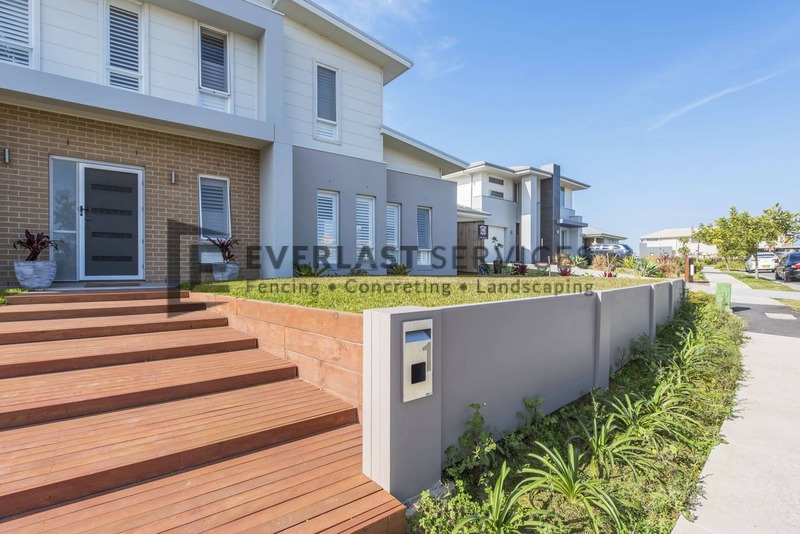 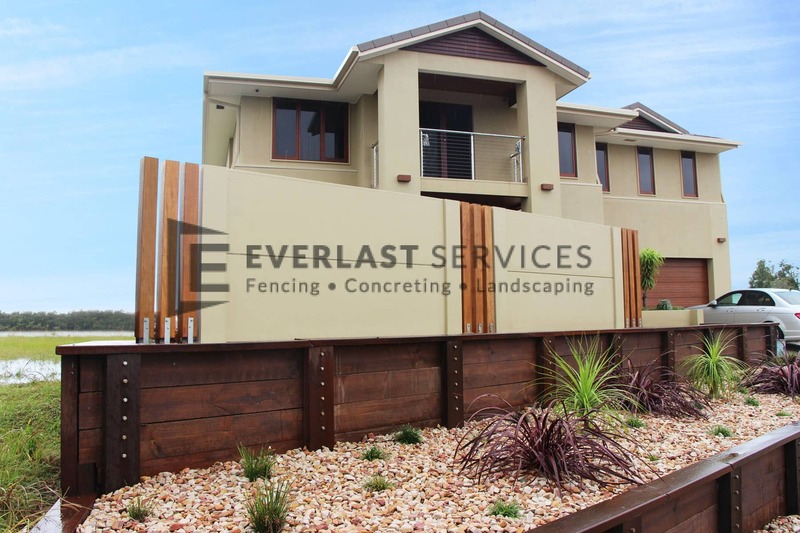 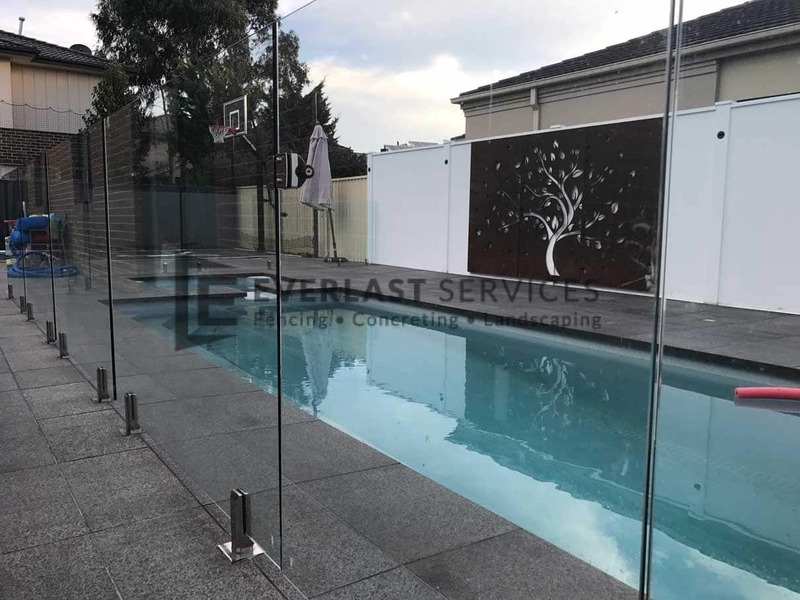 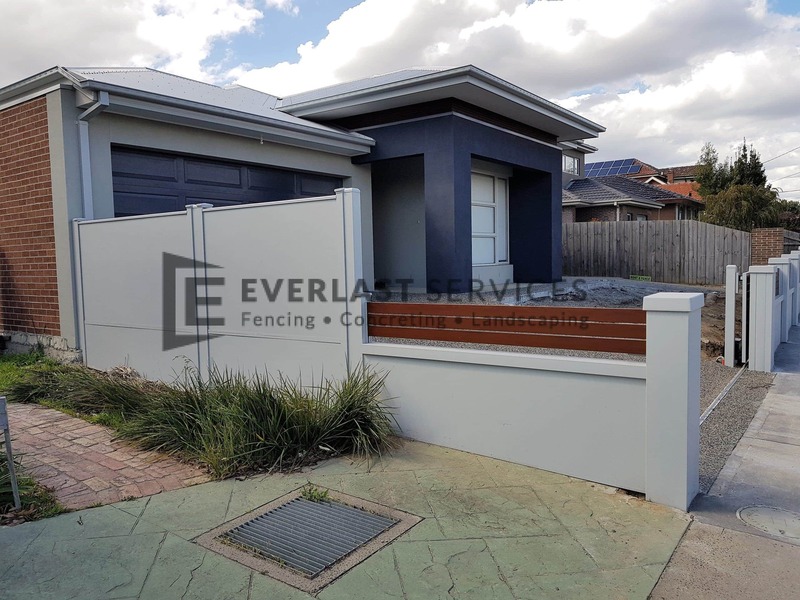 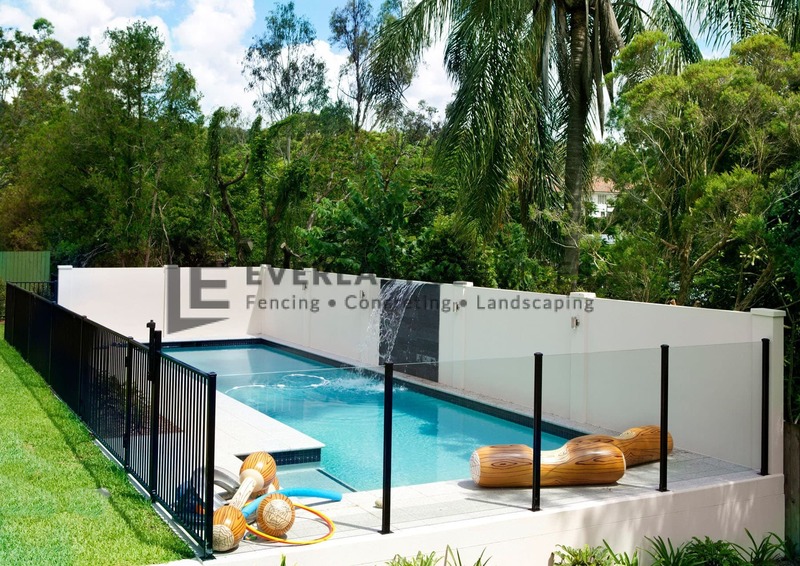 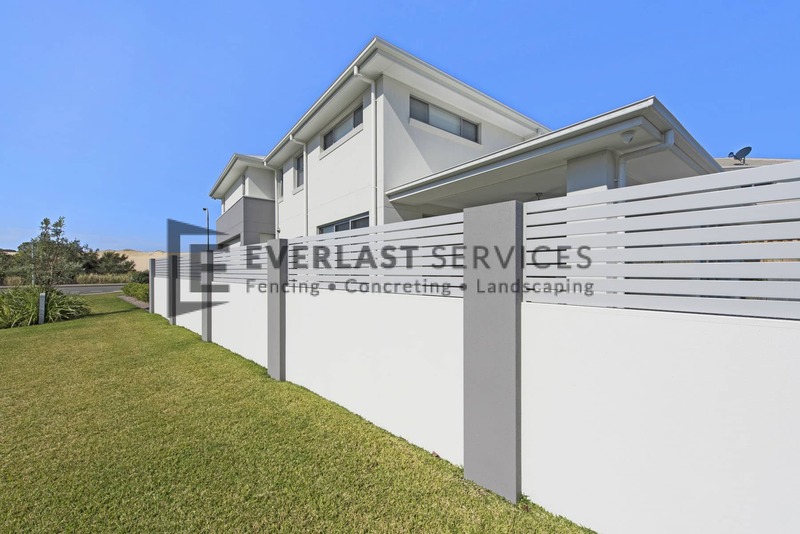 Why Choose Everlast For Modular Fencing? 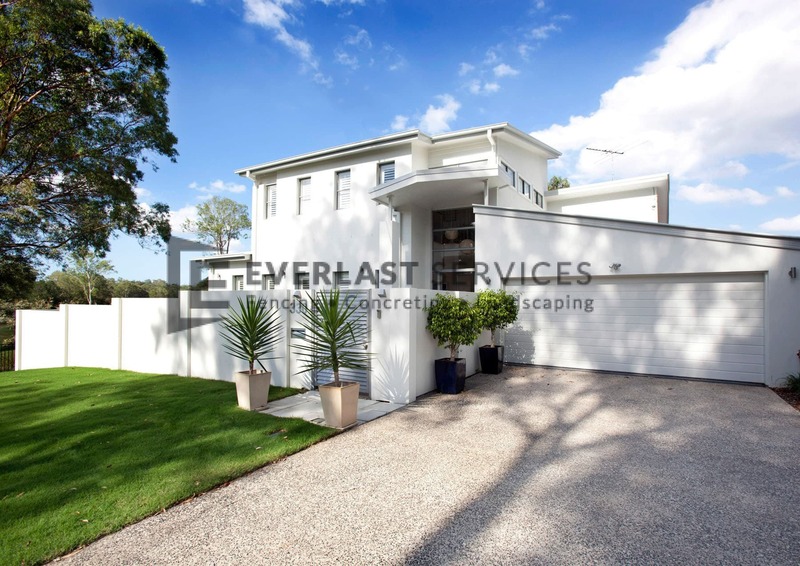 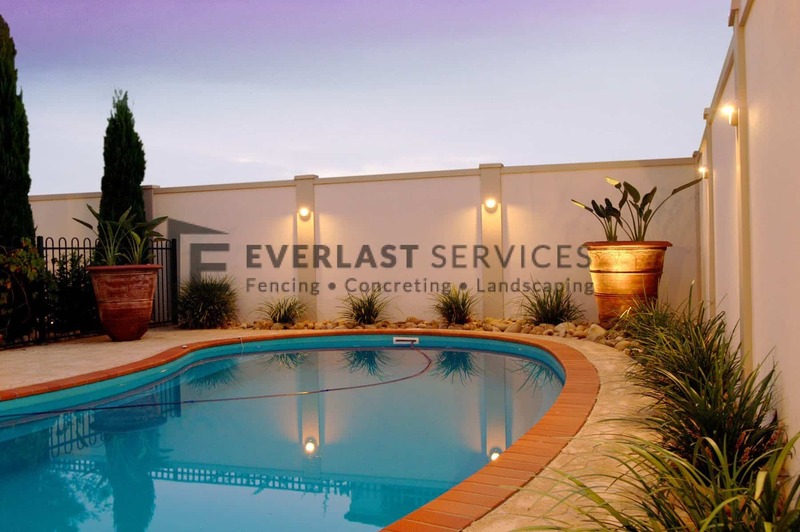 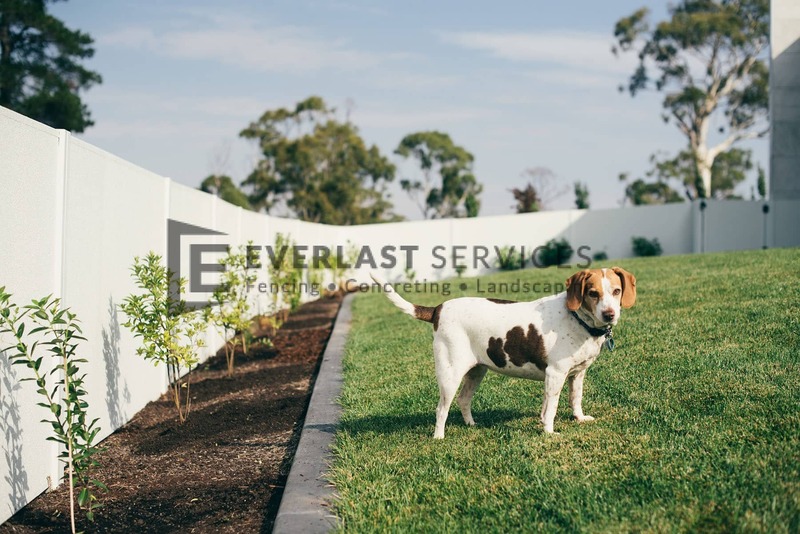 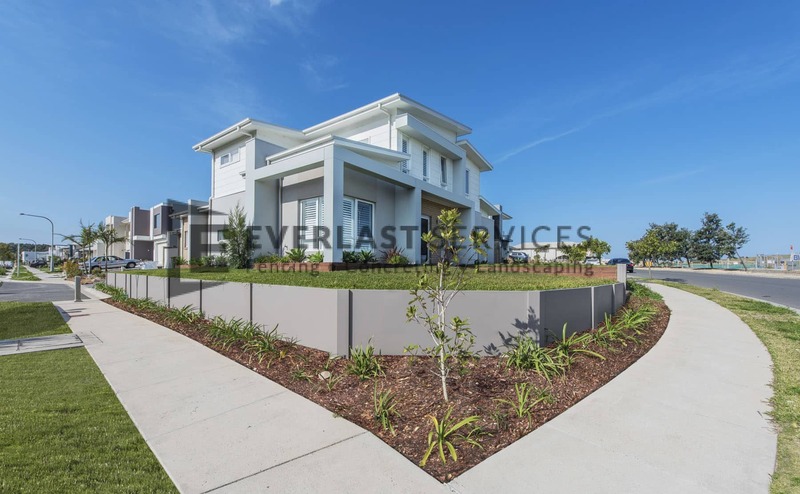 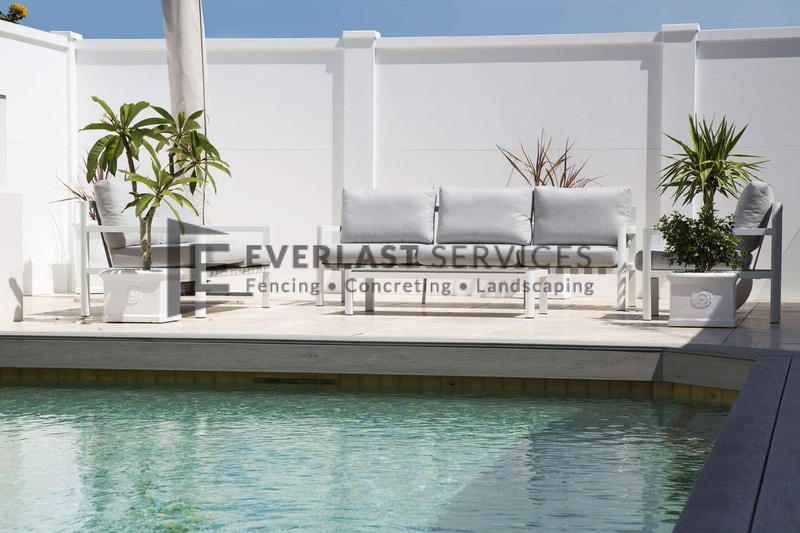 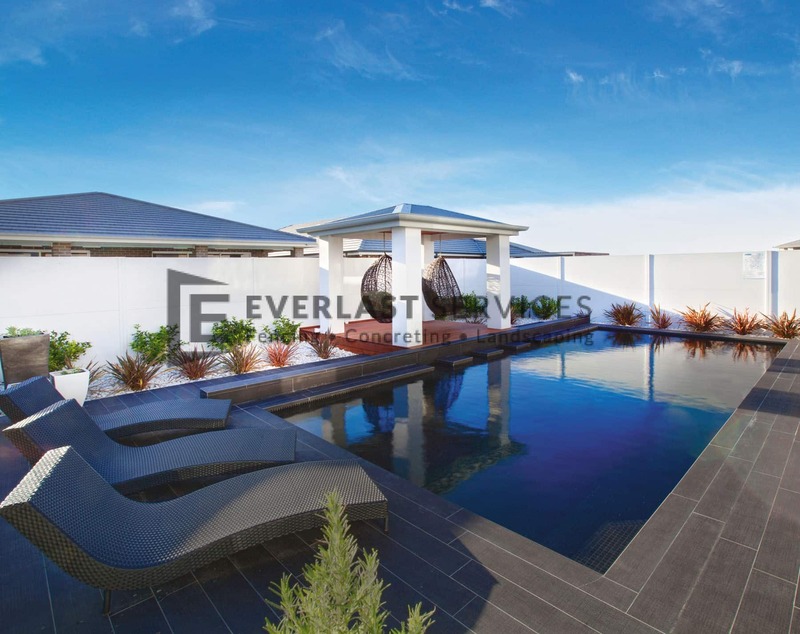 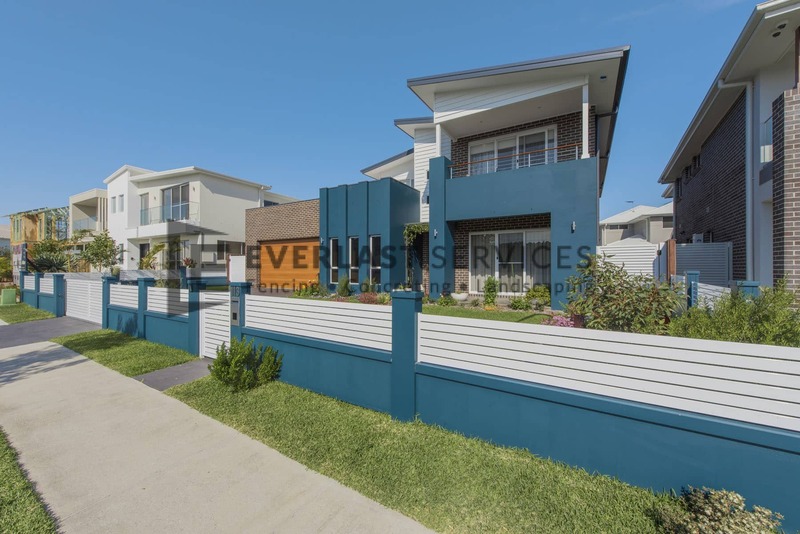 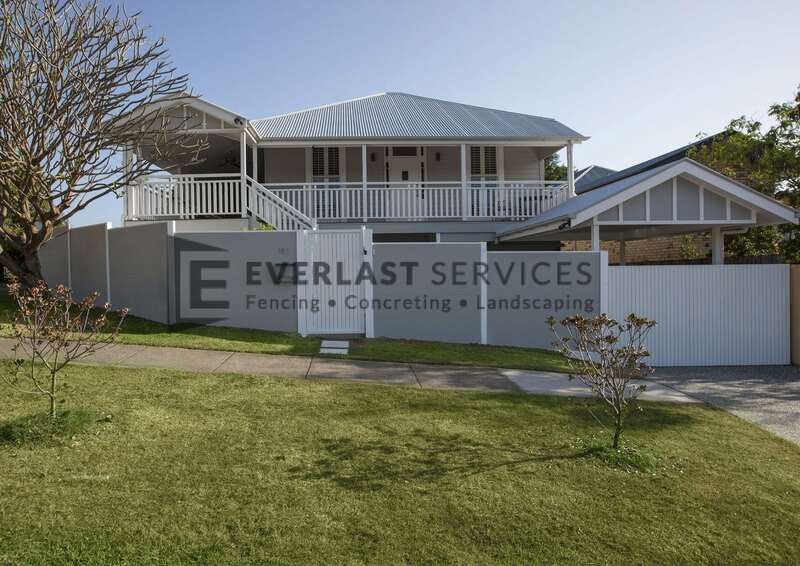 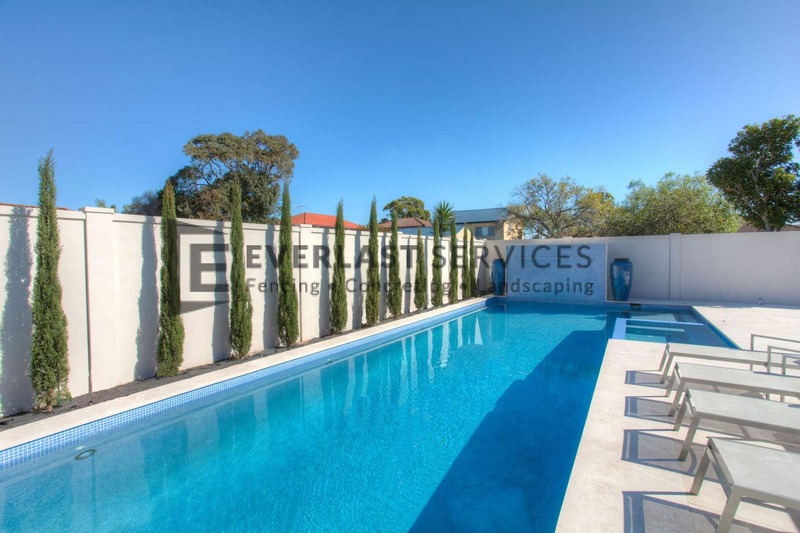 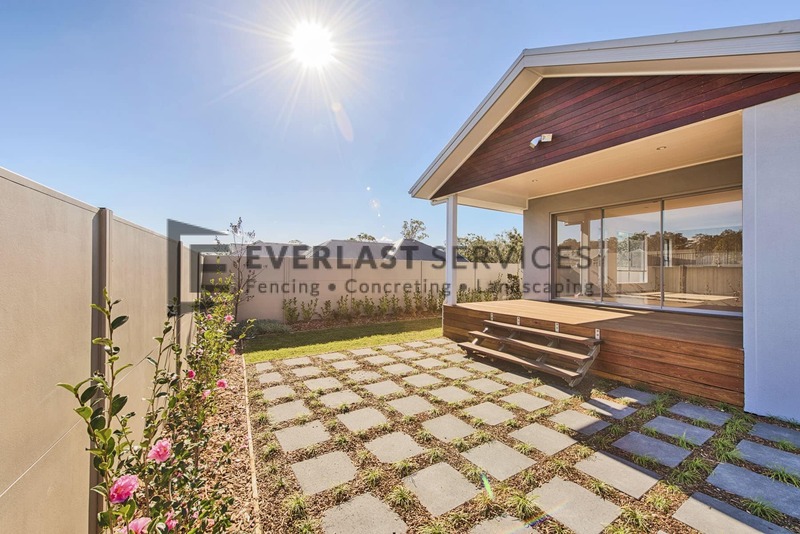 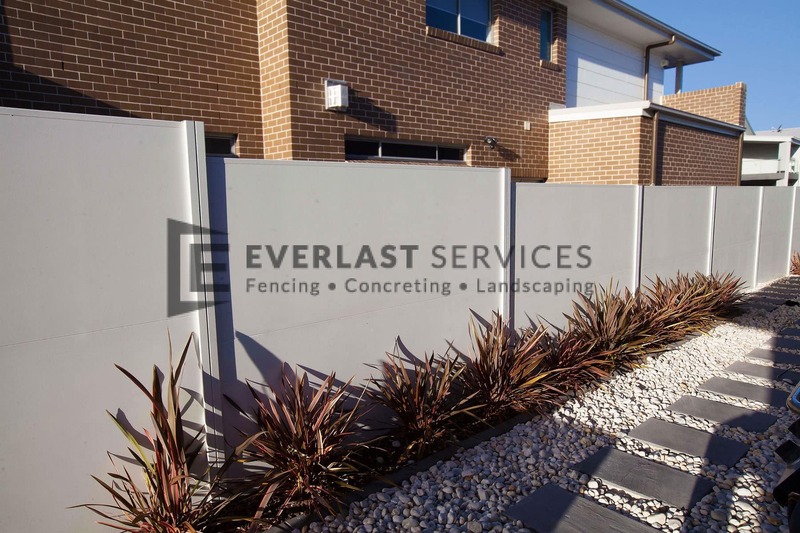 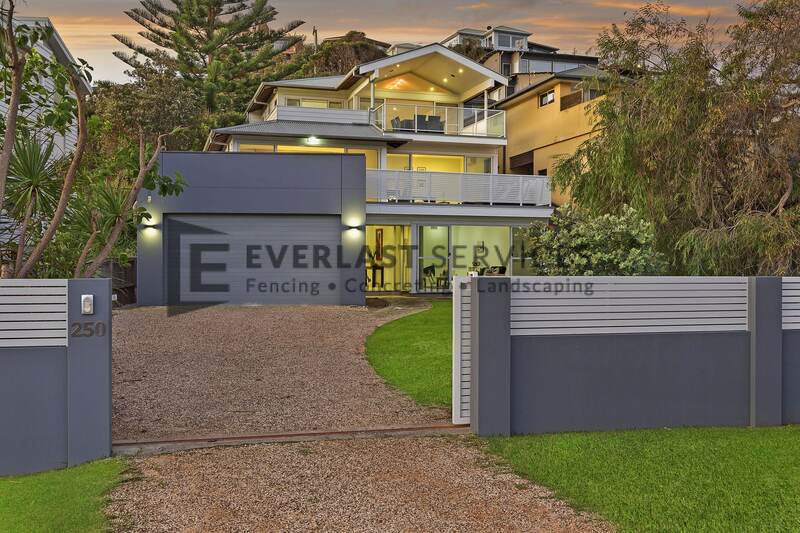 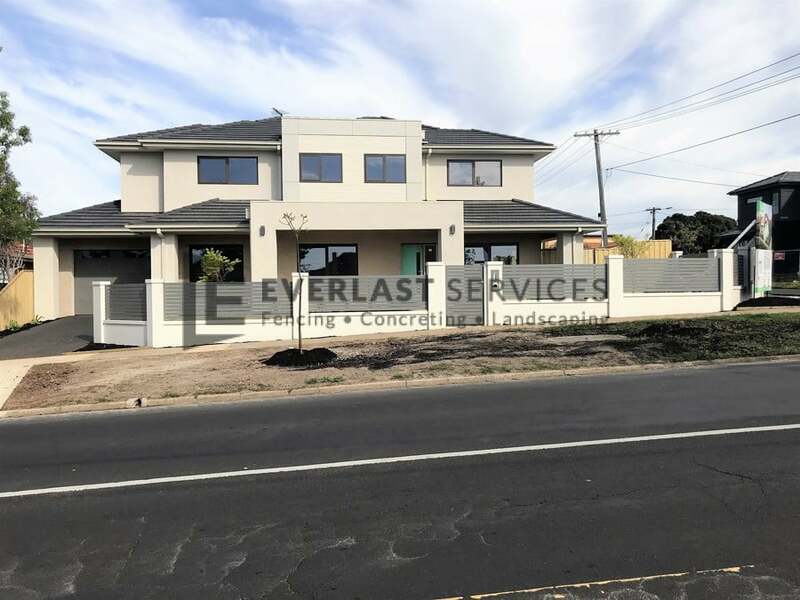 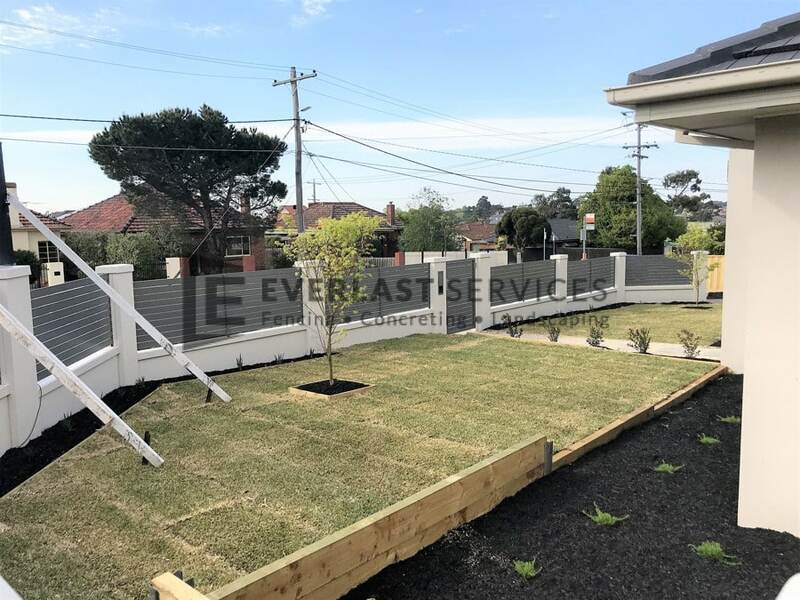 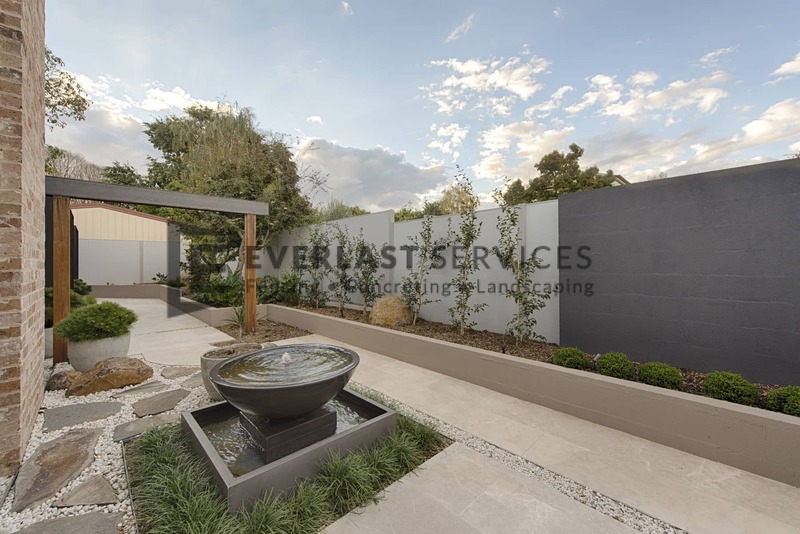 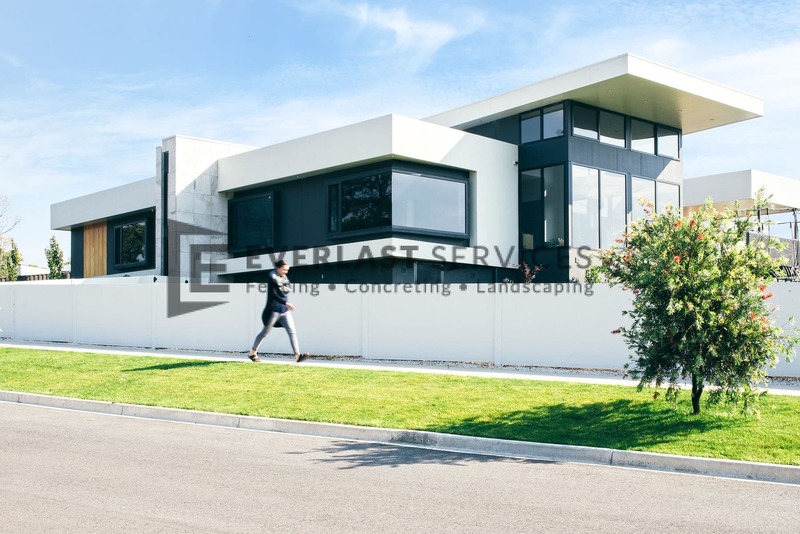 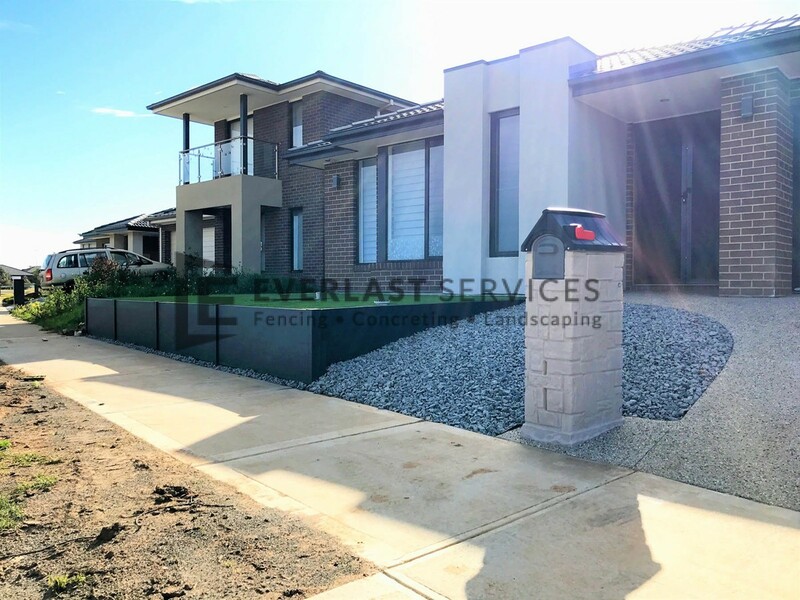 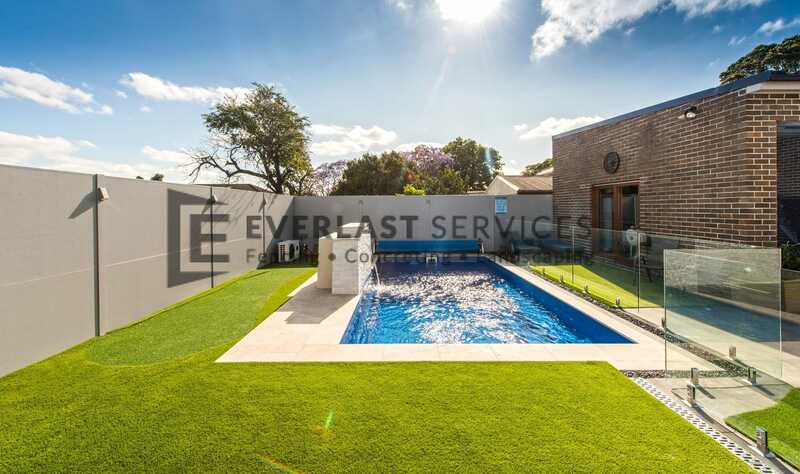 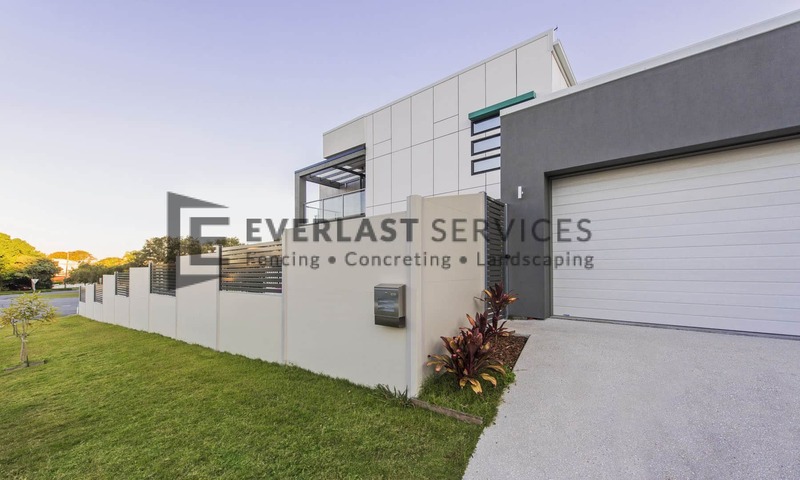 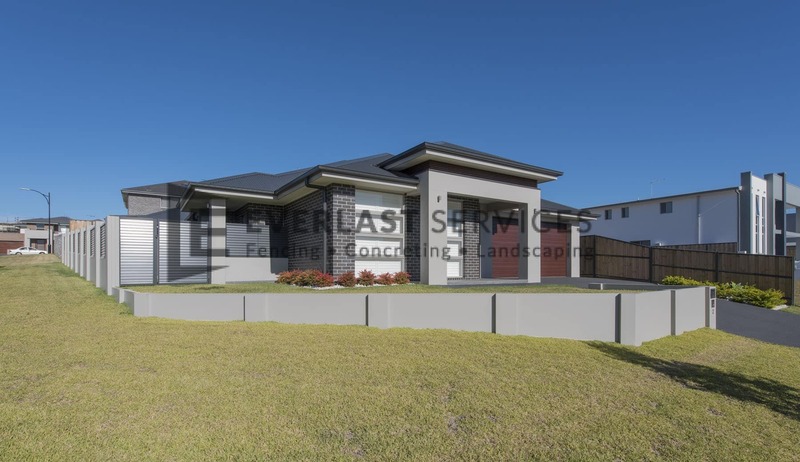 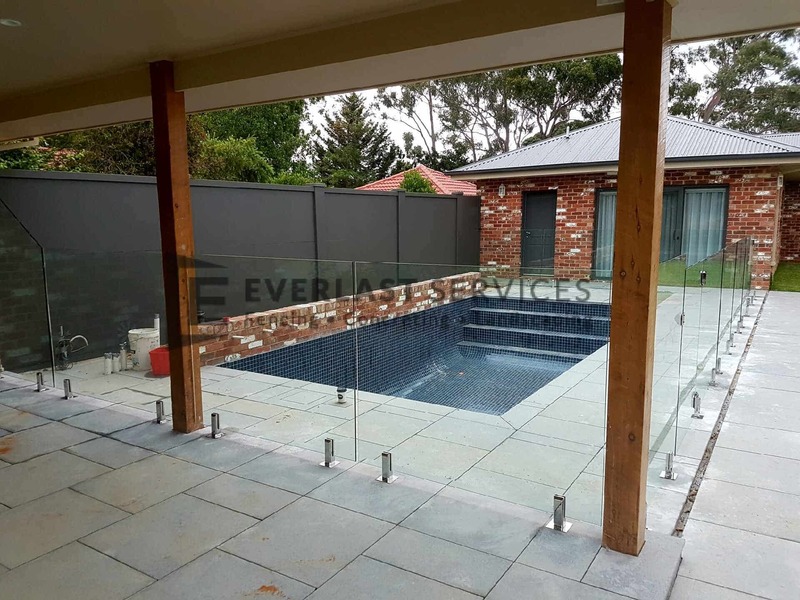 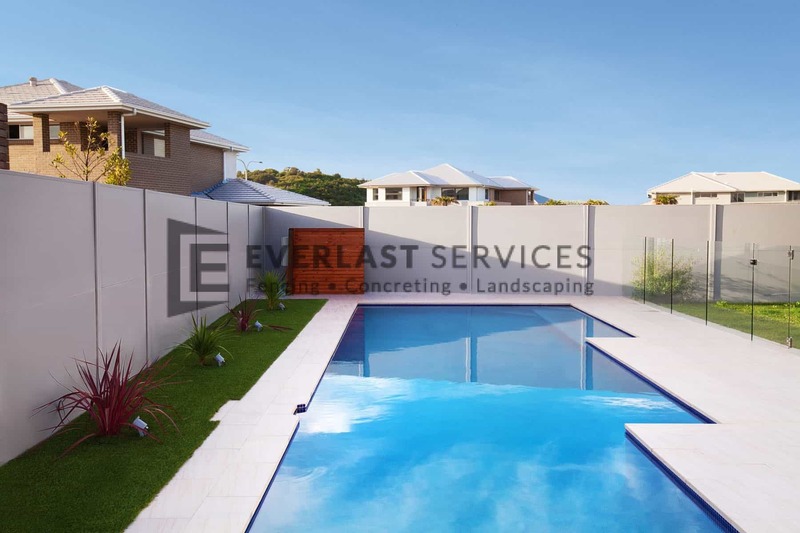 Everlast Services is 100% Australian owned and operated. 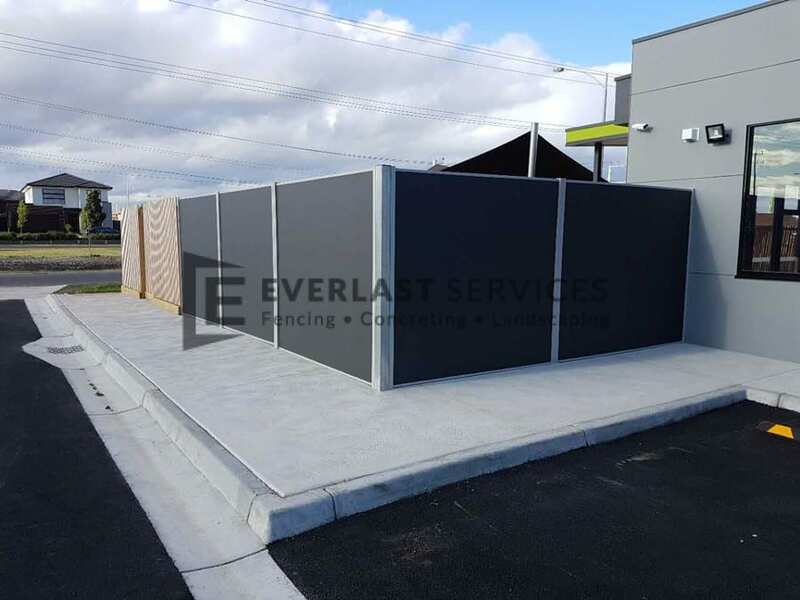 We have our own steel fabrication plant in Hoppers Crossing in Melbourne and we are committed to sourcing products from local sources. 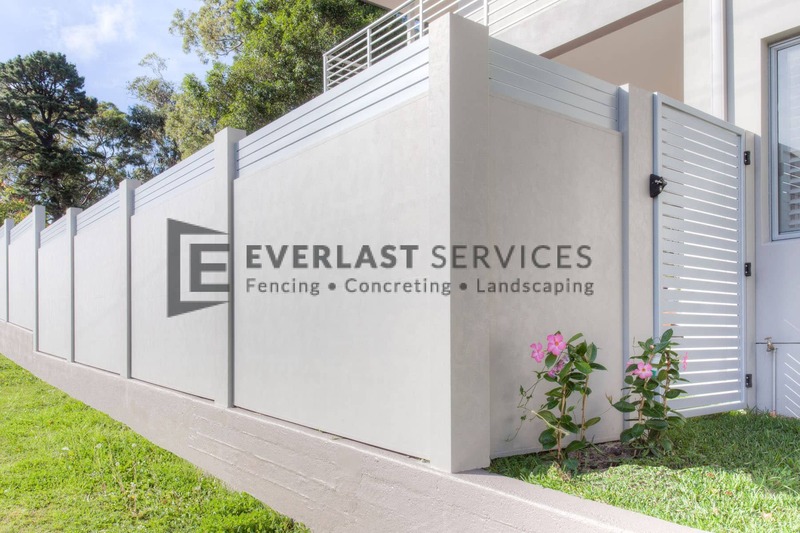 It’s our way of giving back to the community that has given us so much and it’s our way of ensuring that the local economy stays strong. 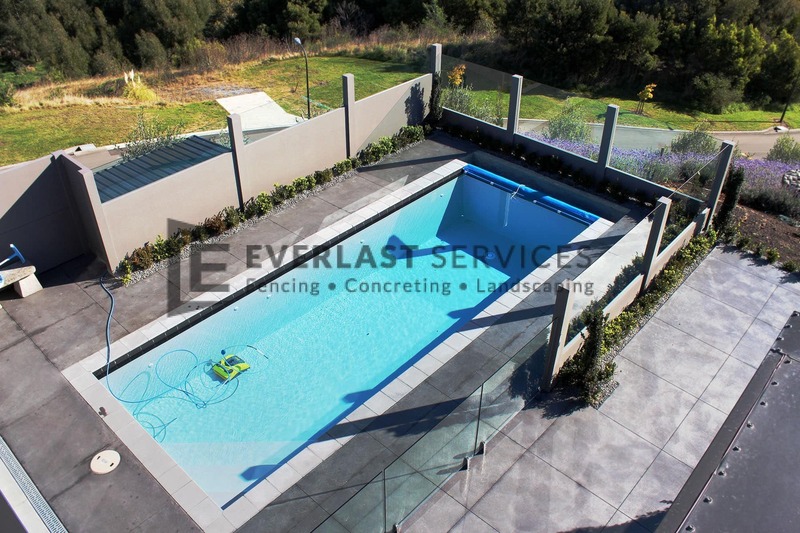 We are committed to completing every job with absolute quality. 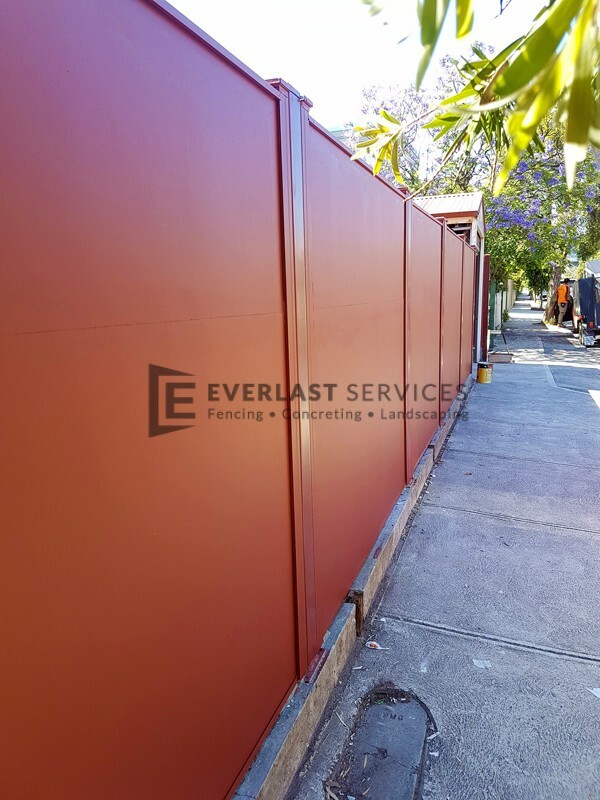 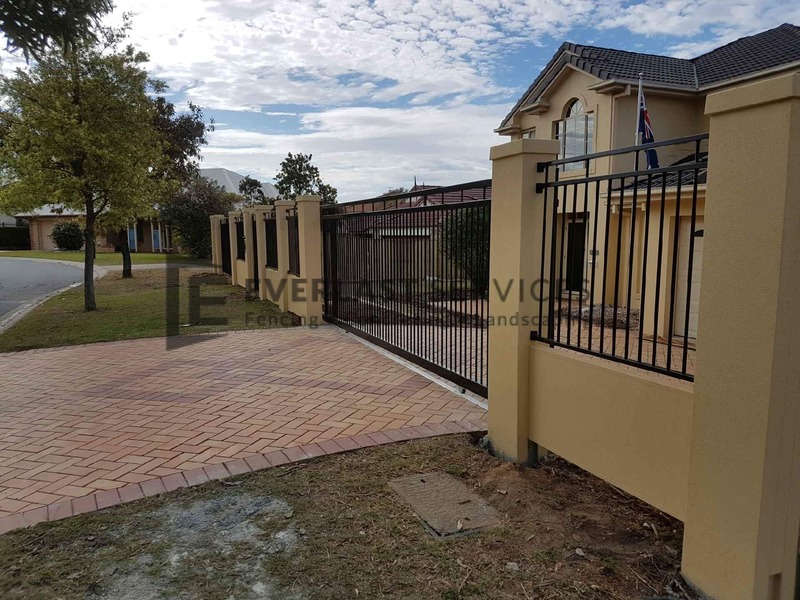 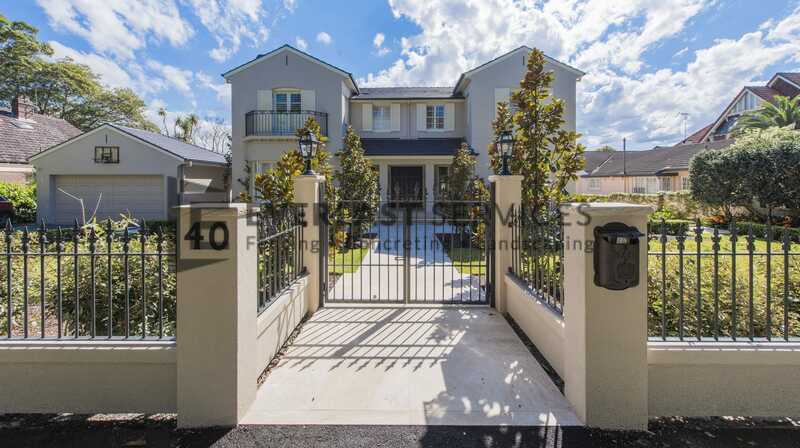 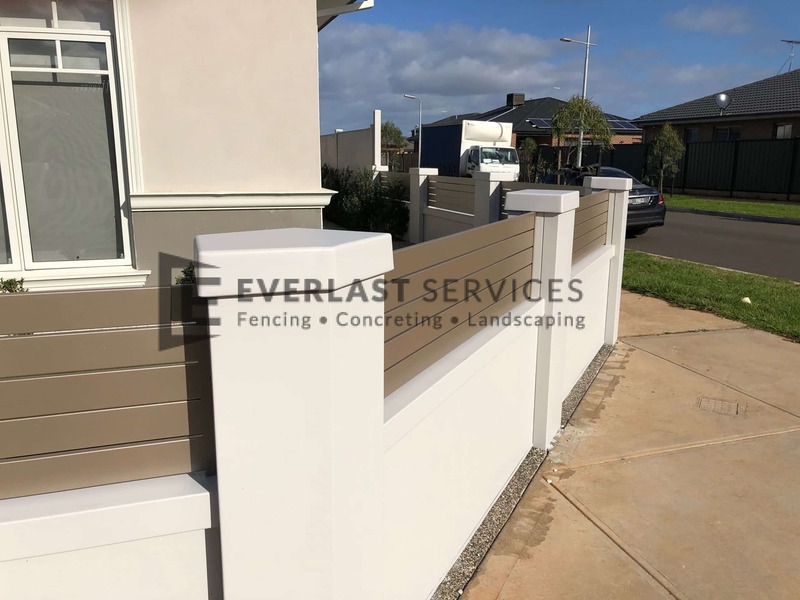 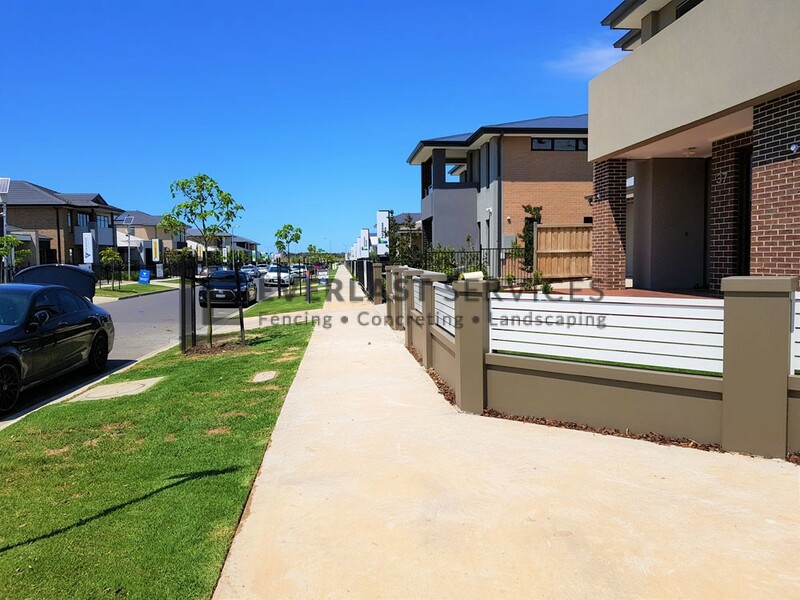 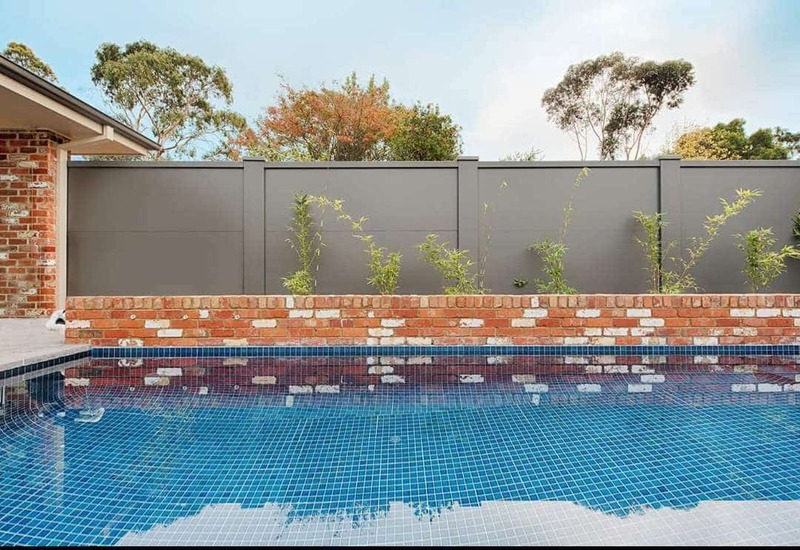 We have been in the industry for over 20 years and during that time we’ve filled out our company with a group of talented and hard-working tradesman that have the skill and knowledge to attend to your needs and bring your modular fencing design to life. 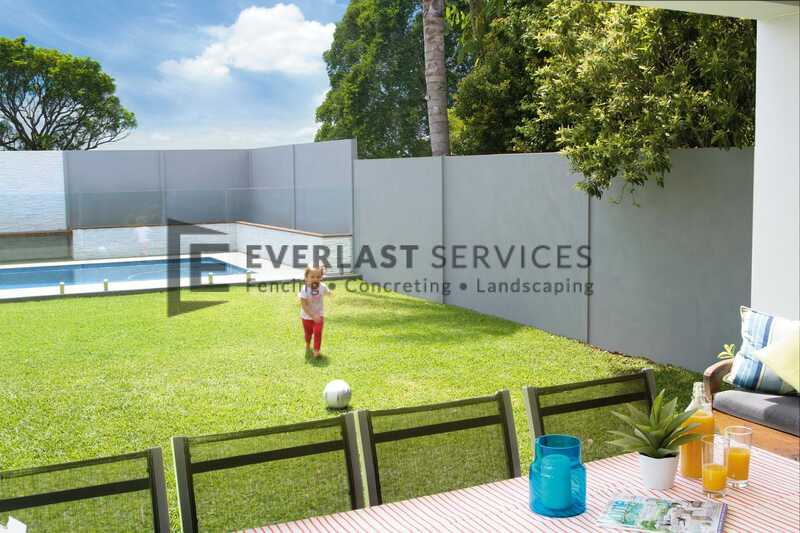 You’ll be amazed by our quotes. 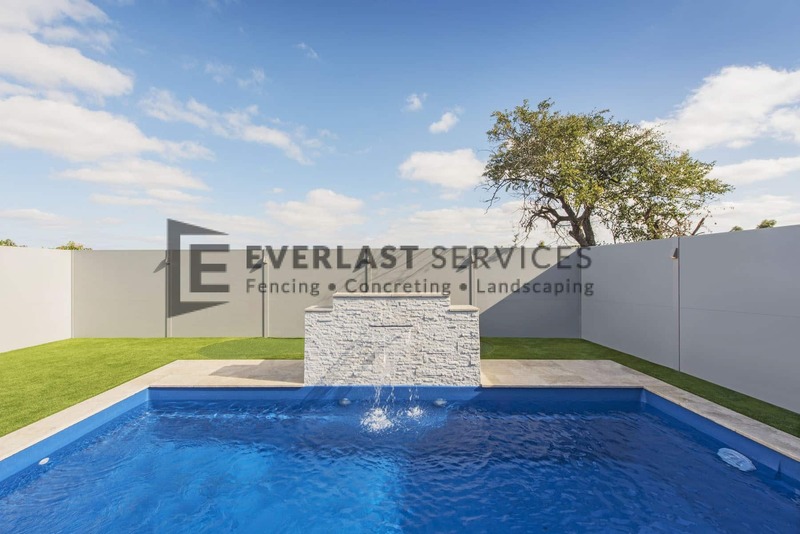 We are committed to making our services available to everyone and that’s why we’ve worked so hard to build relationships with local suppliers that allow us to purchase quality goods at reduced prices and include these savings on our quotes. 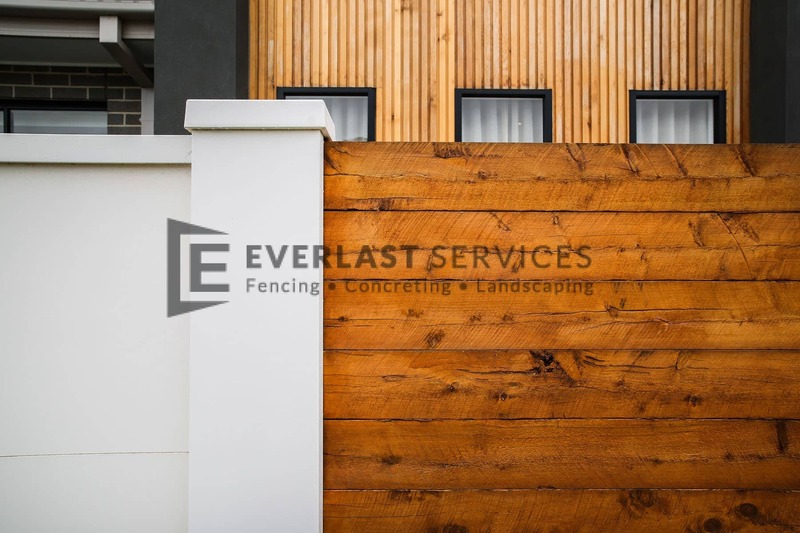 As well as providing a modular fencing service we also provide a range of other fencing services as well as concreting, decking, gate and landscaping We have your home improvement services 100% covered.